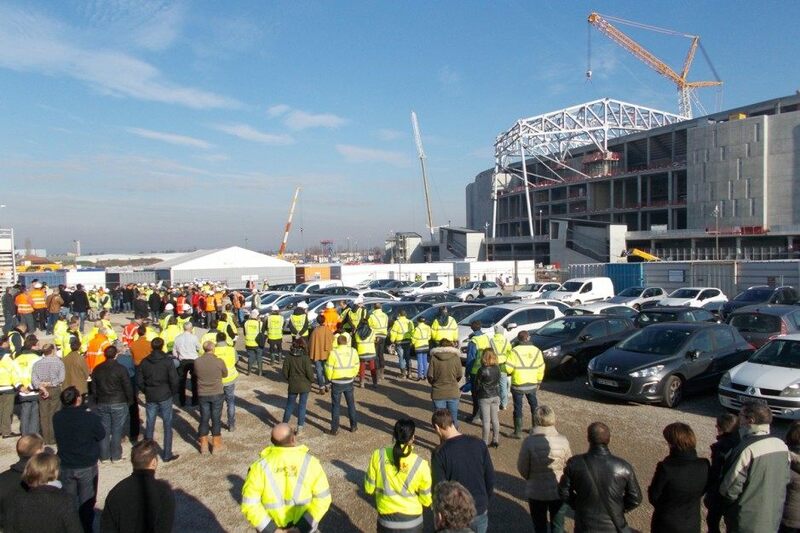 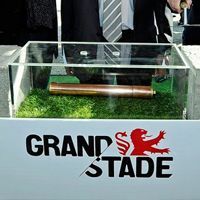 Yesterday saw the official groundbreaking ceremony at Stade des Lumieres. 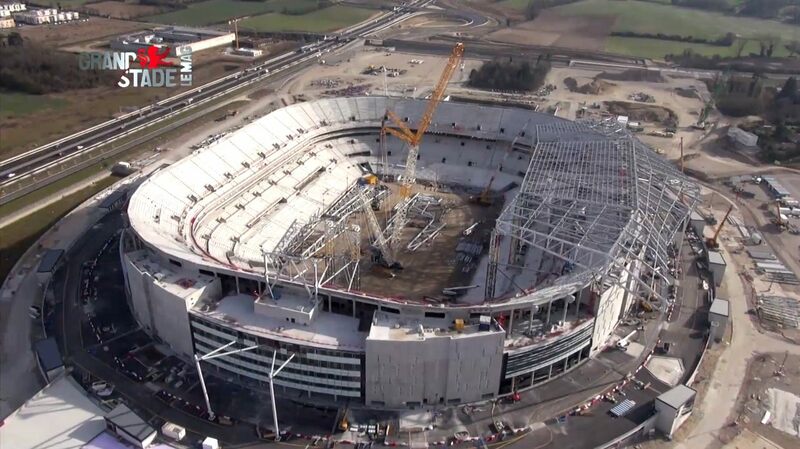 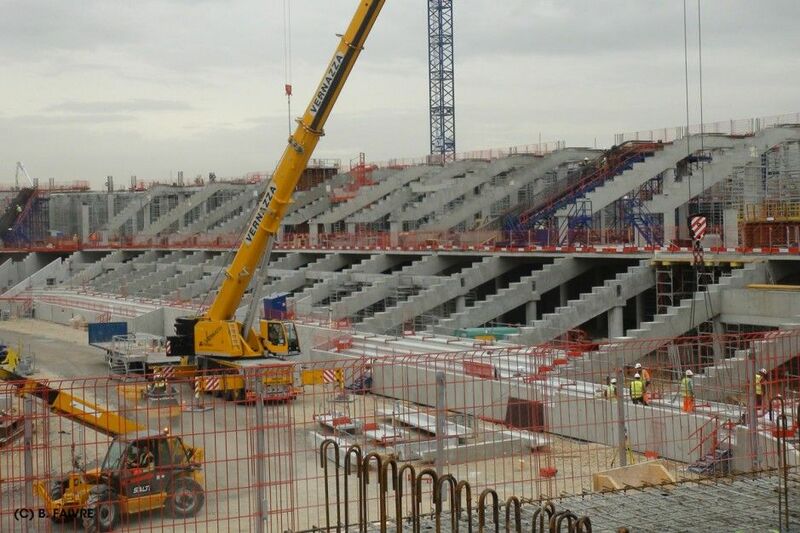 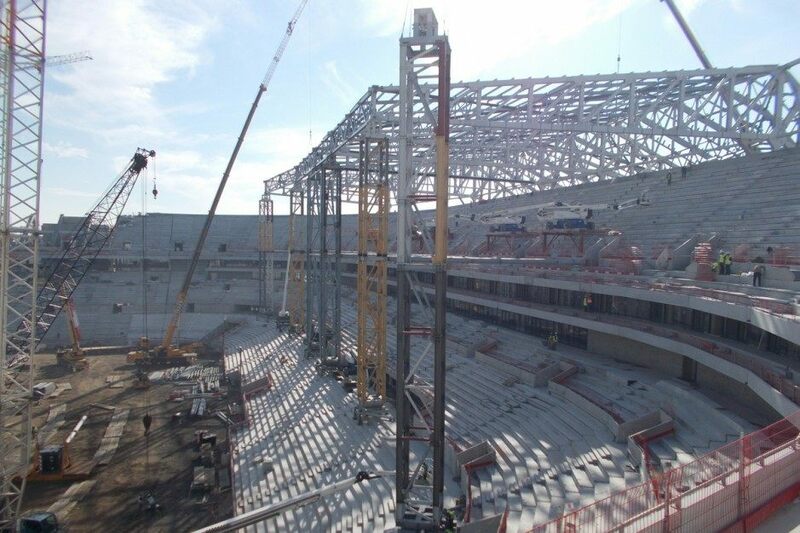 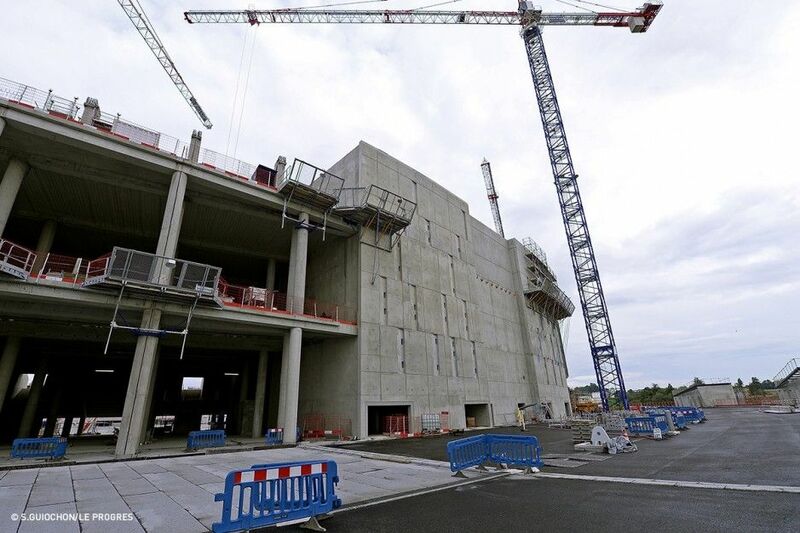 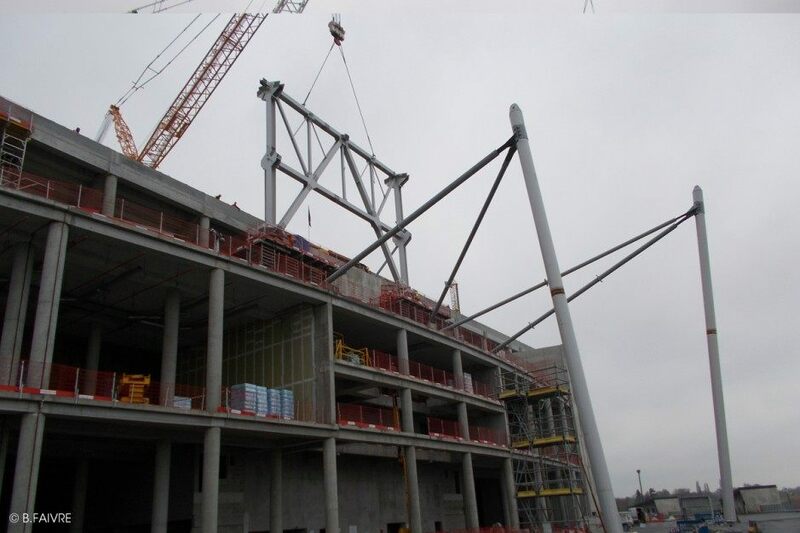 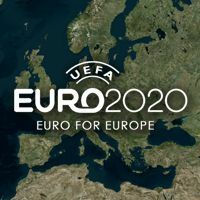 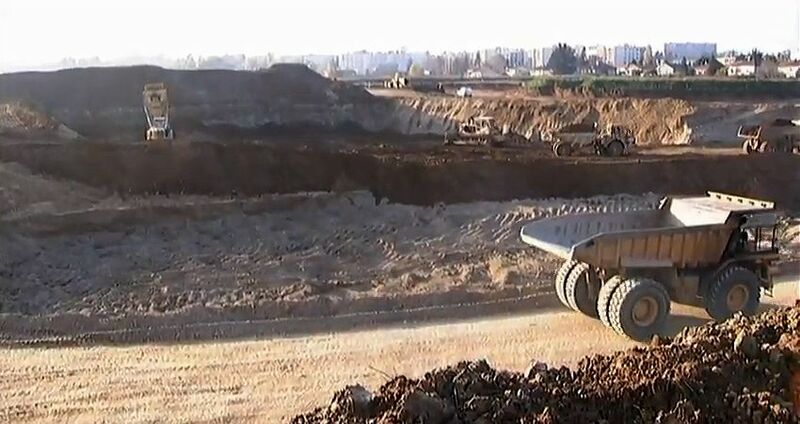 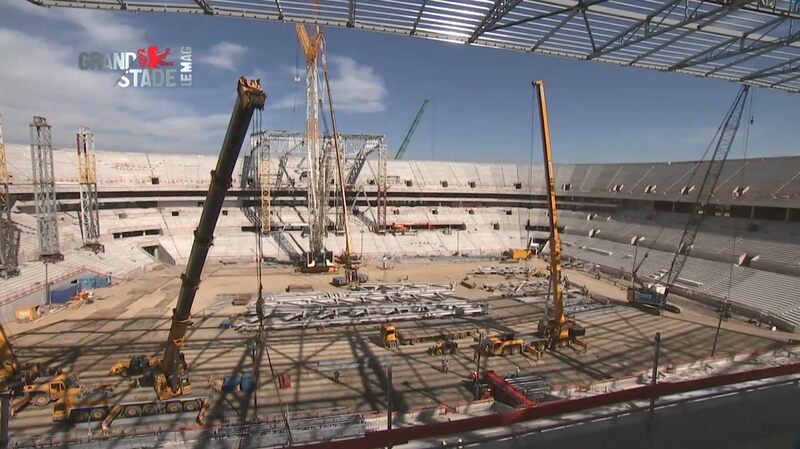 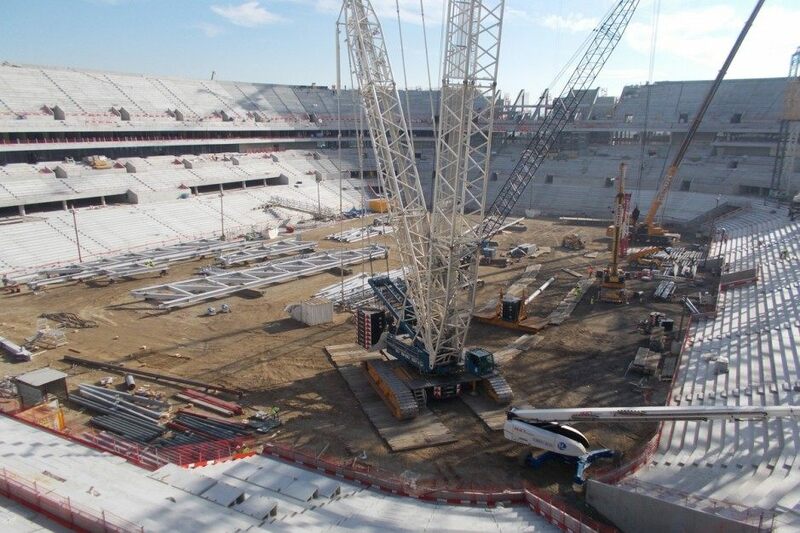 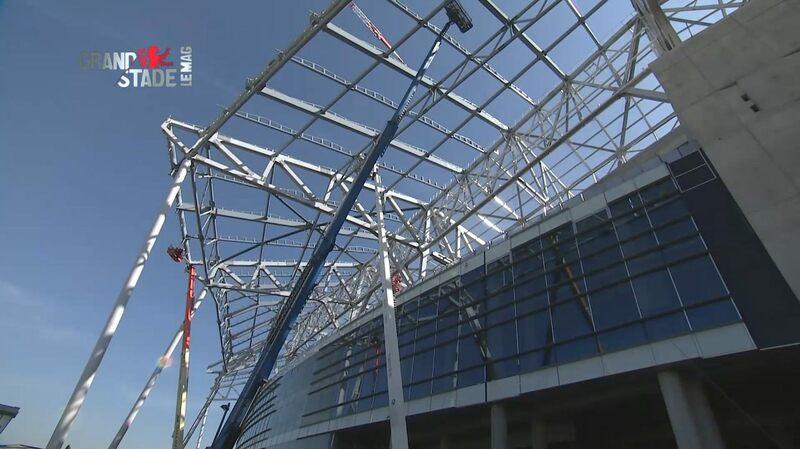 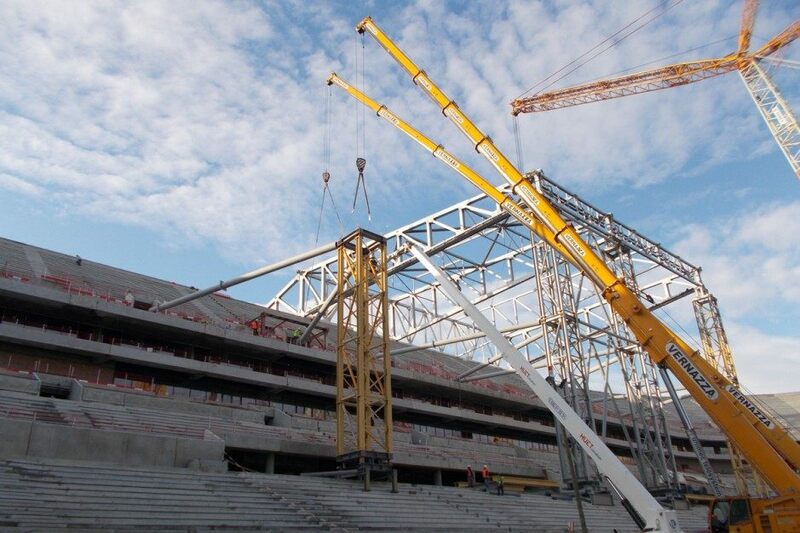 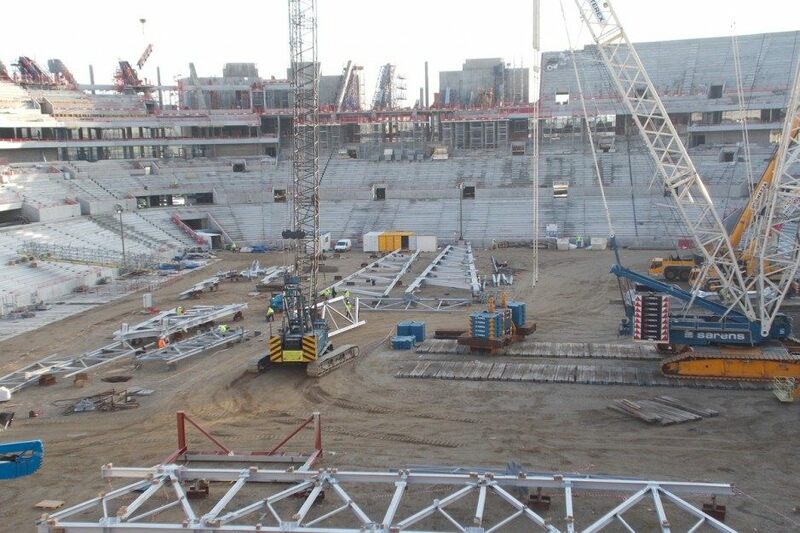 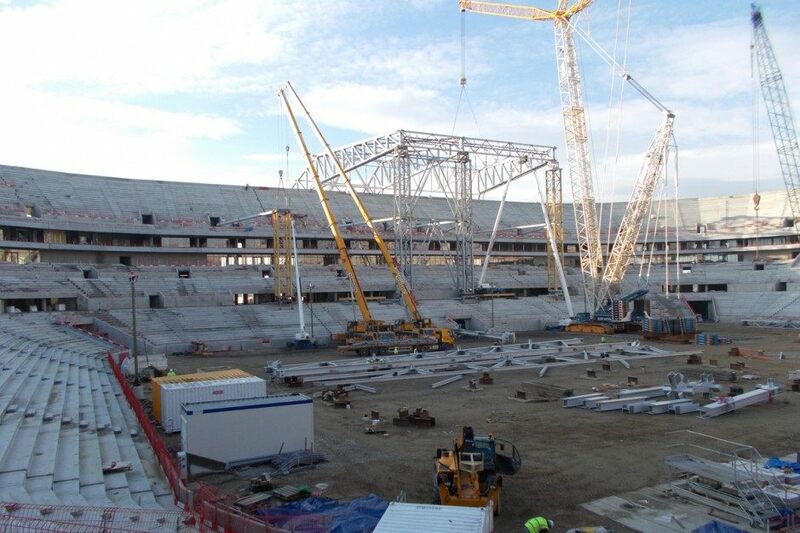 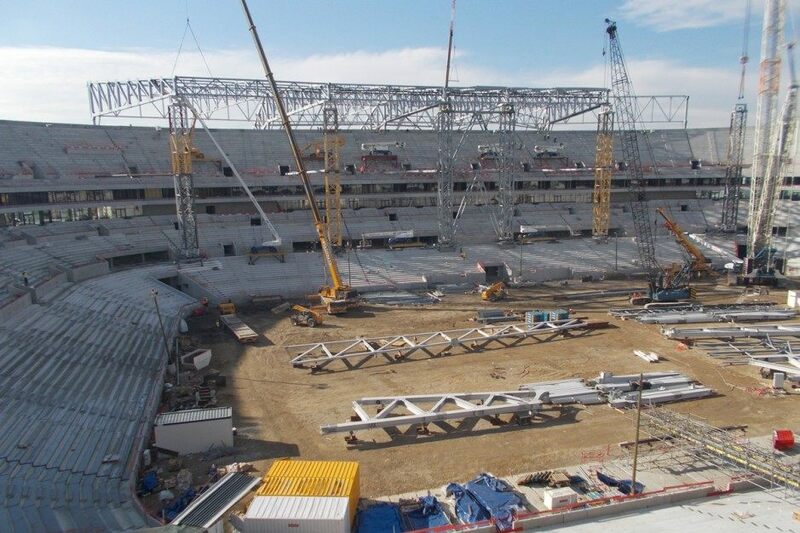 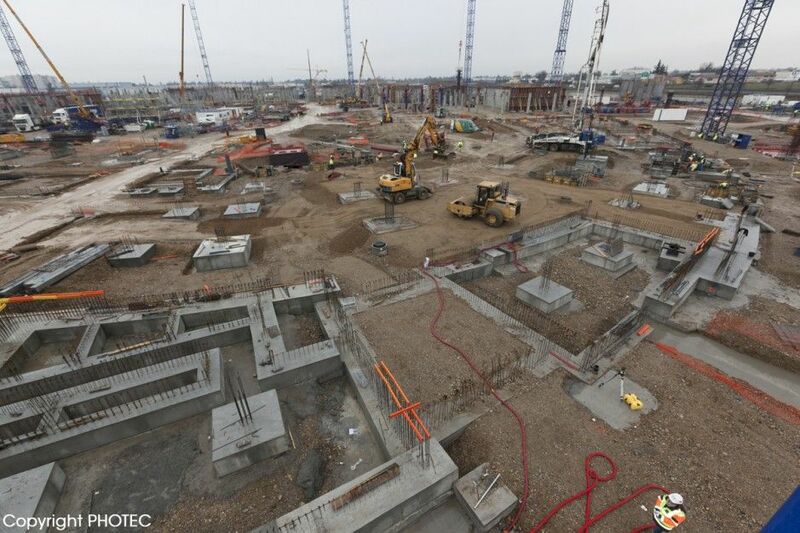 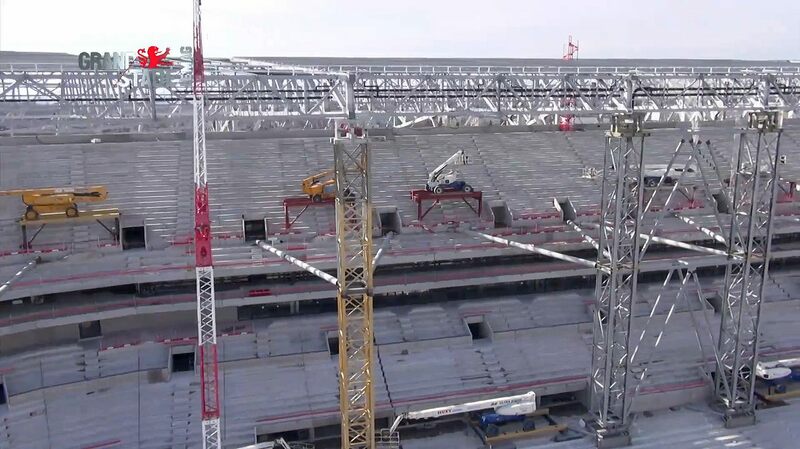 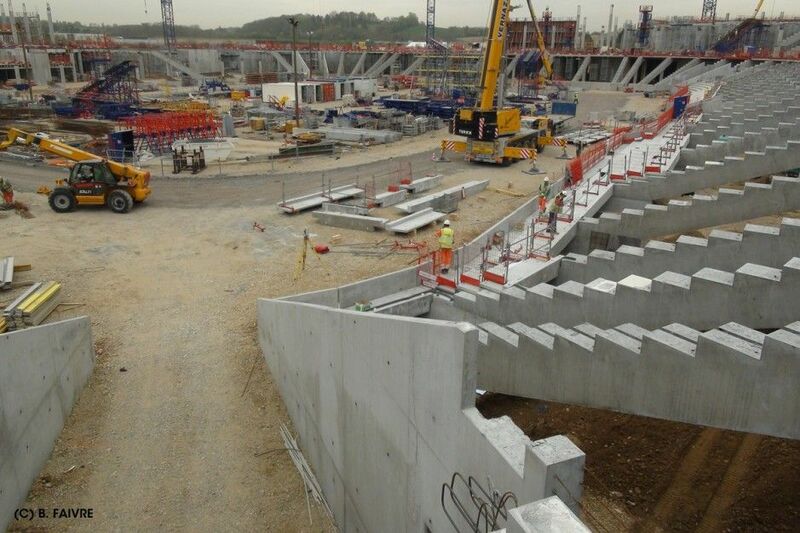 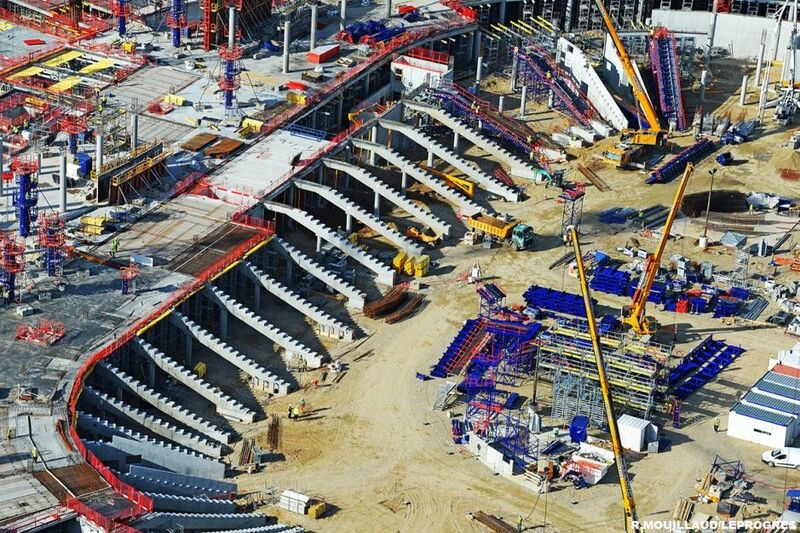 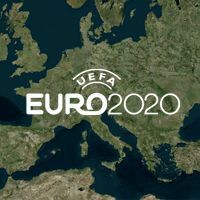 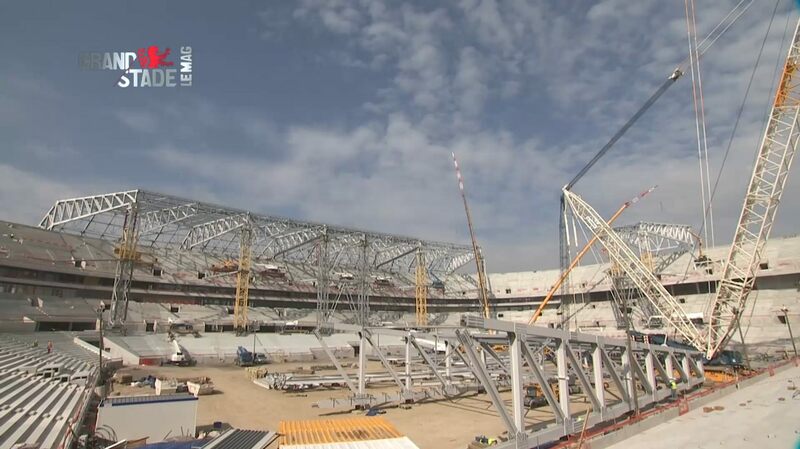 However work is well under way for months and needs to be carried out constantly to deliver the 61,000-capacity stadium in time for Euro 2016. 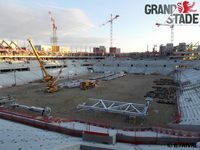 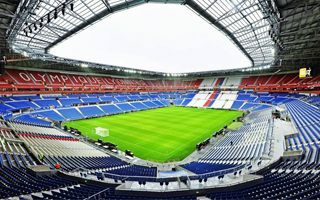 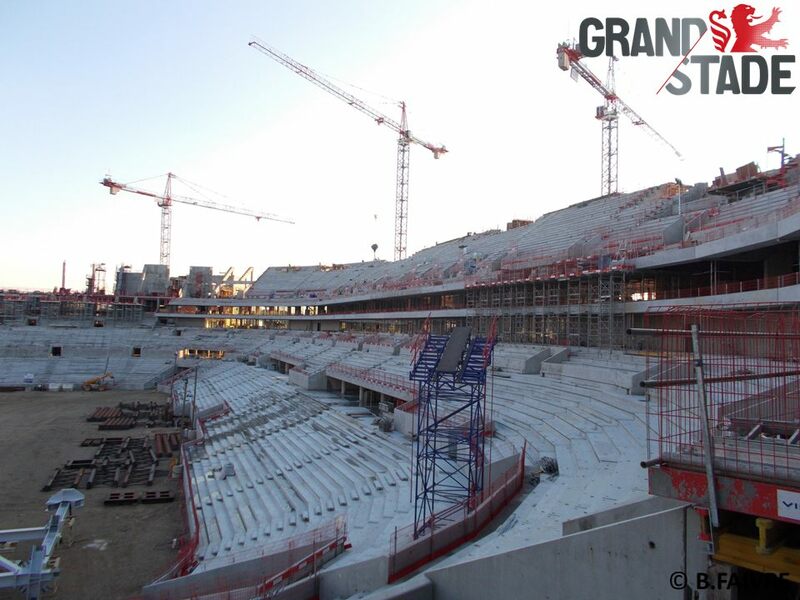 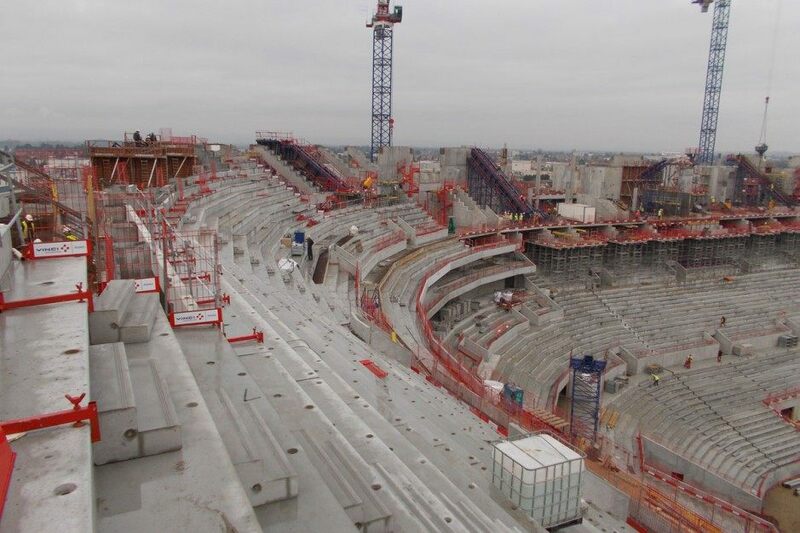 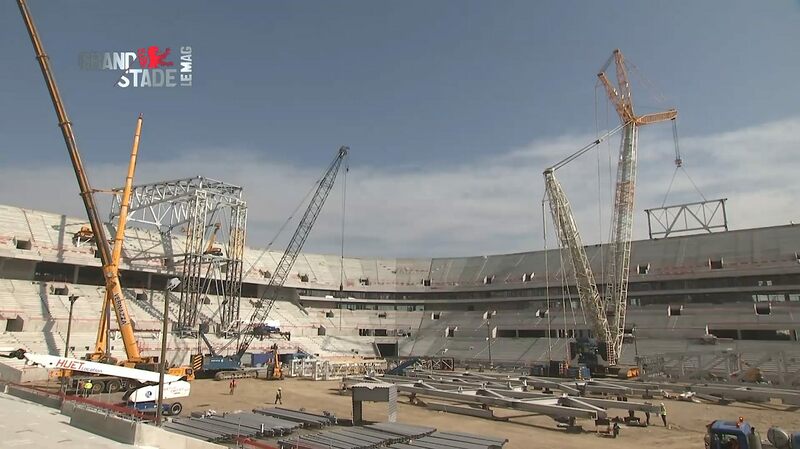 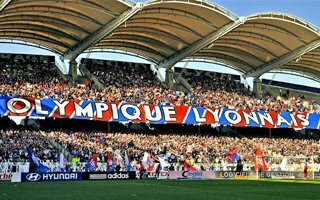 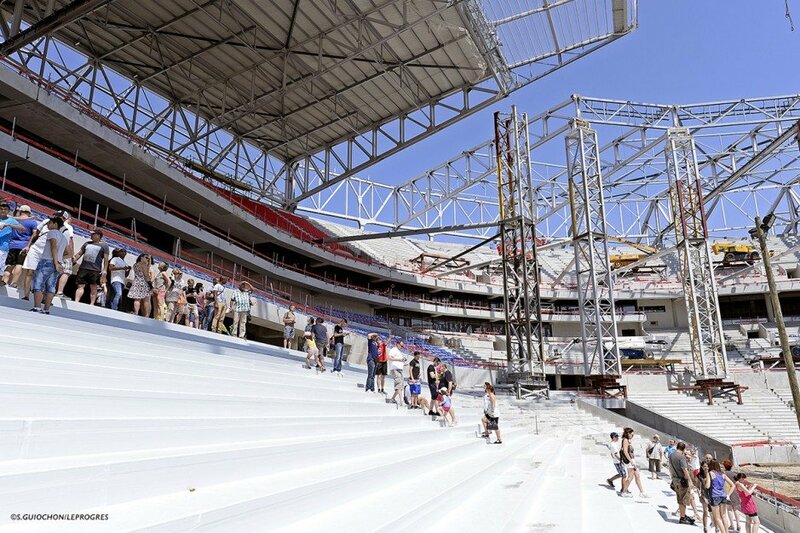 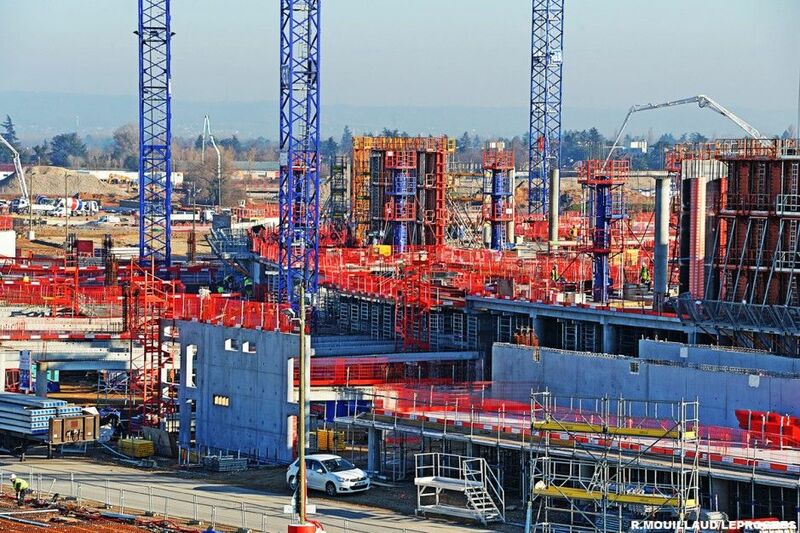 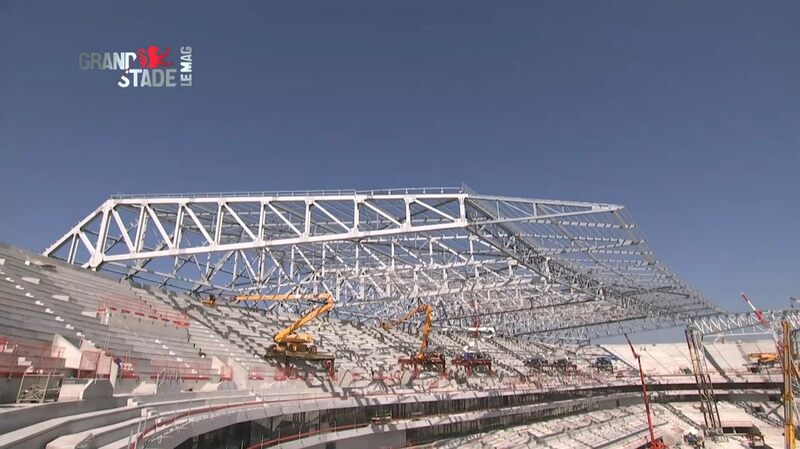 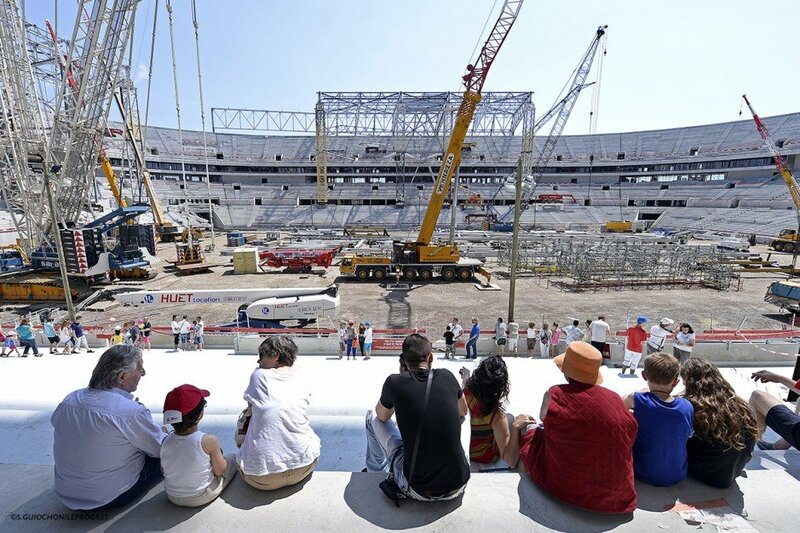 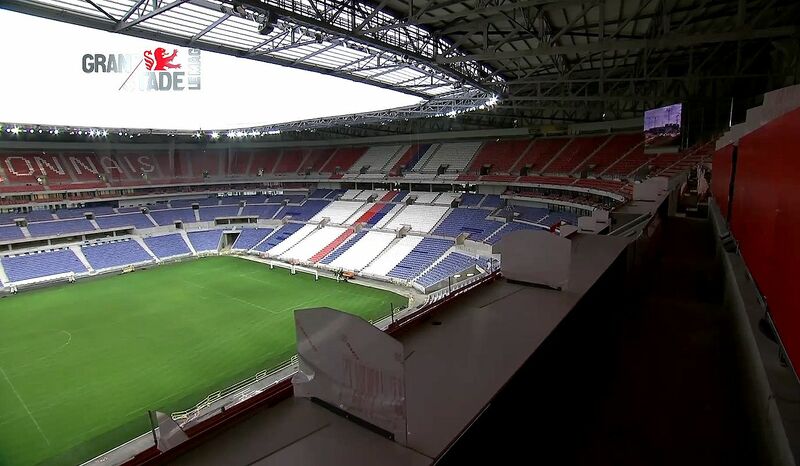 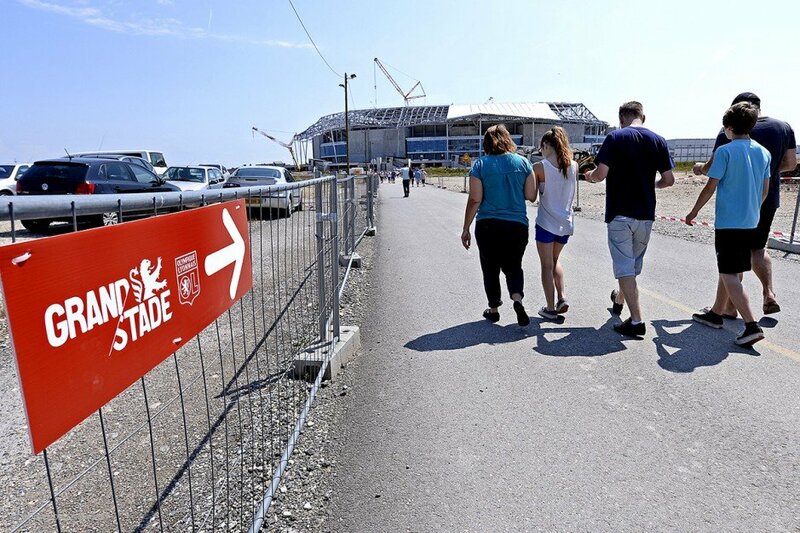 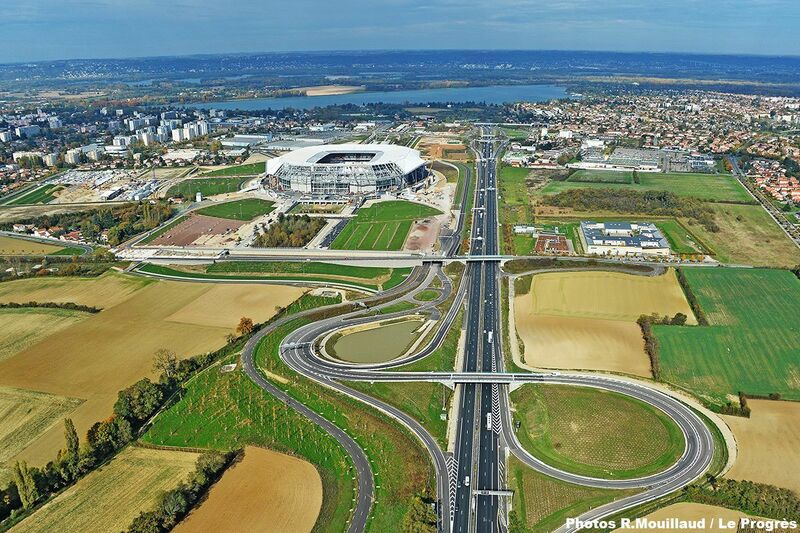 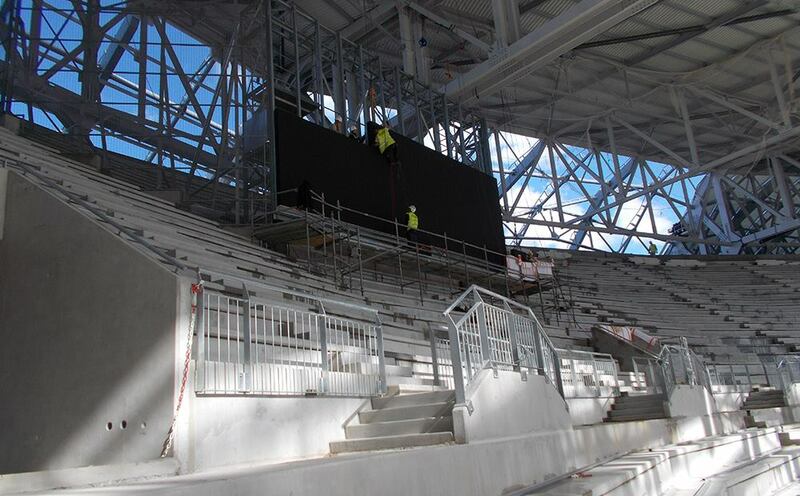 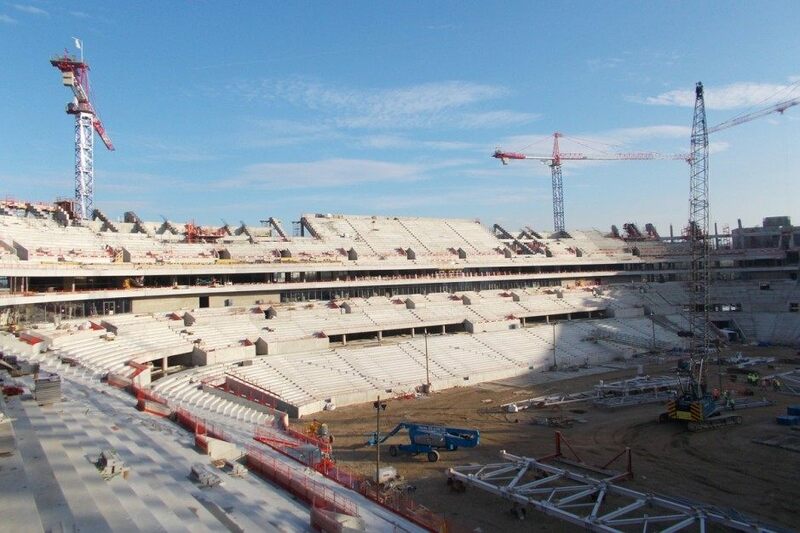 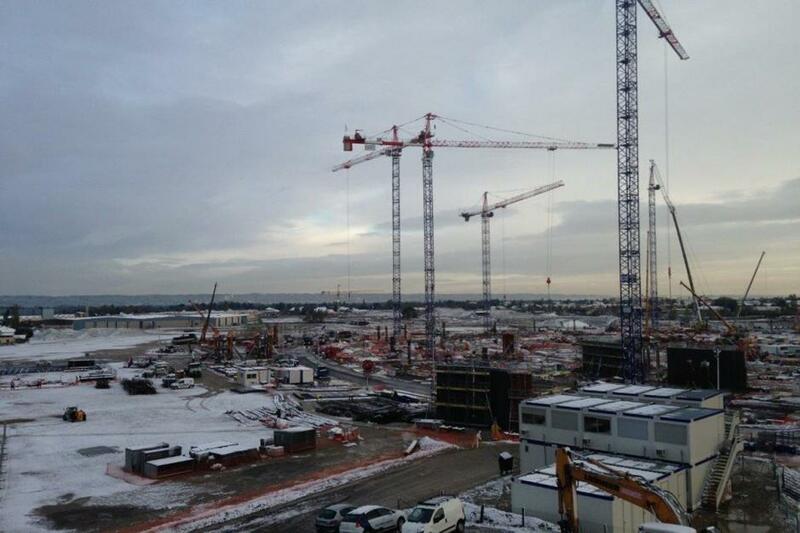 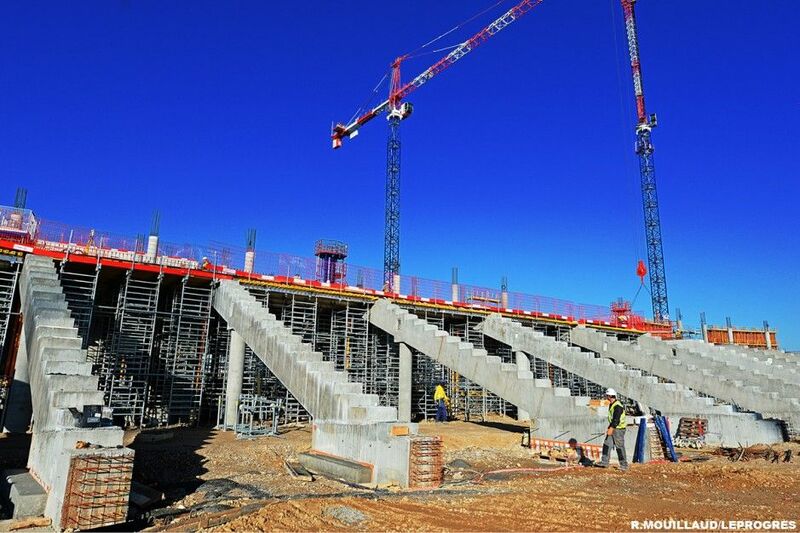 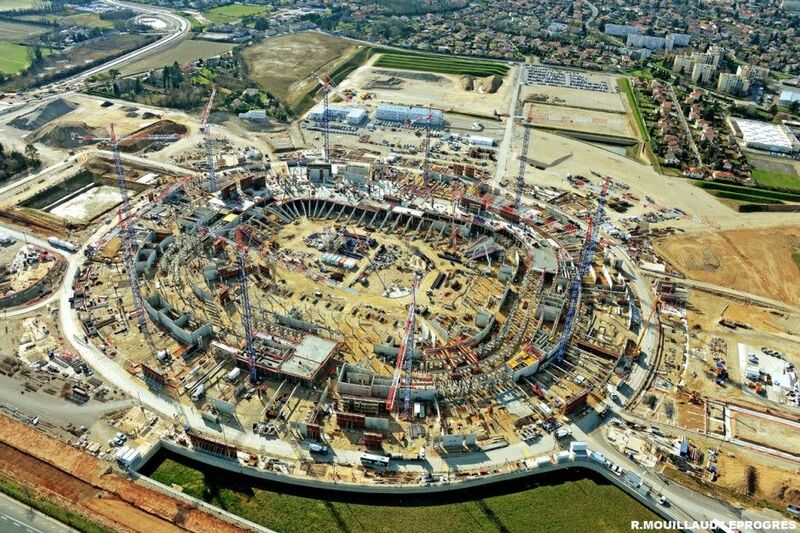 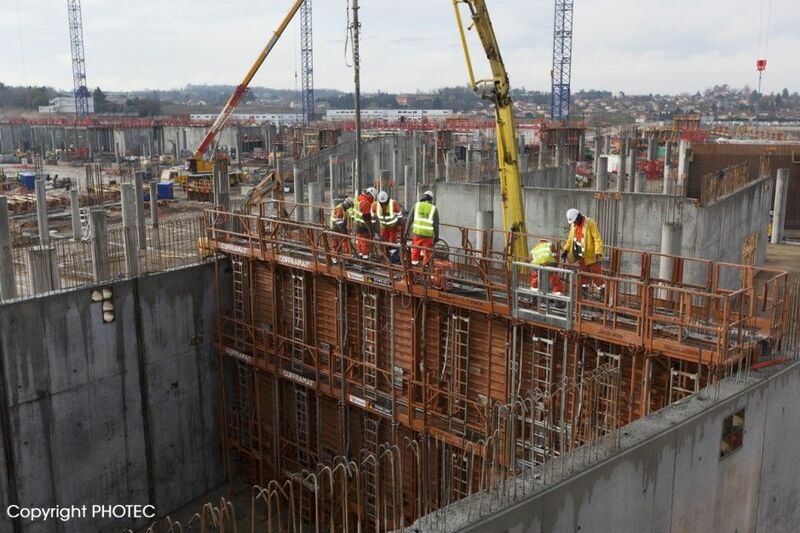 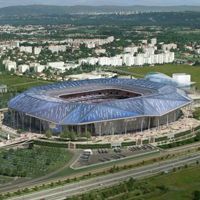 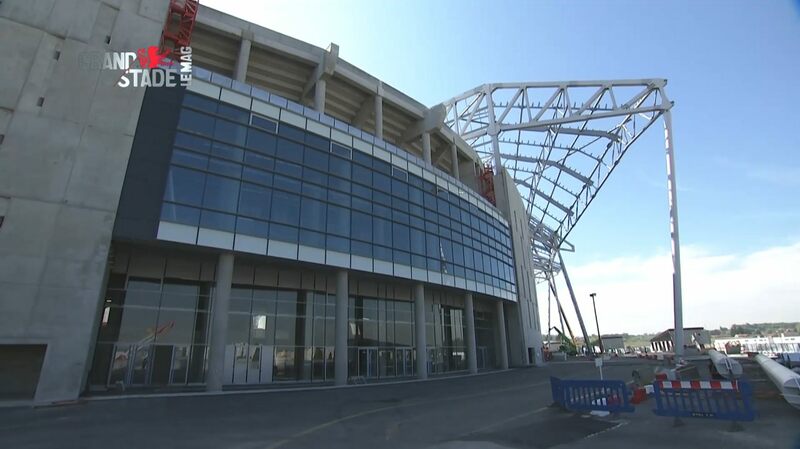 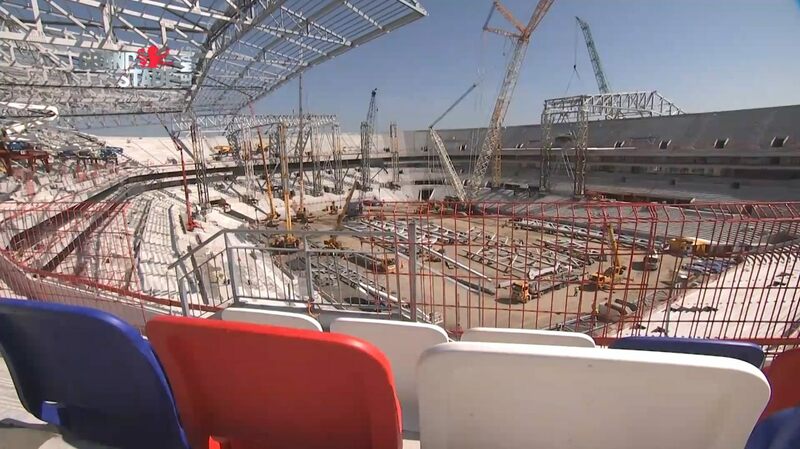 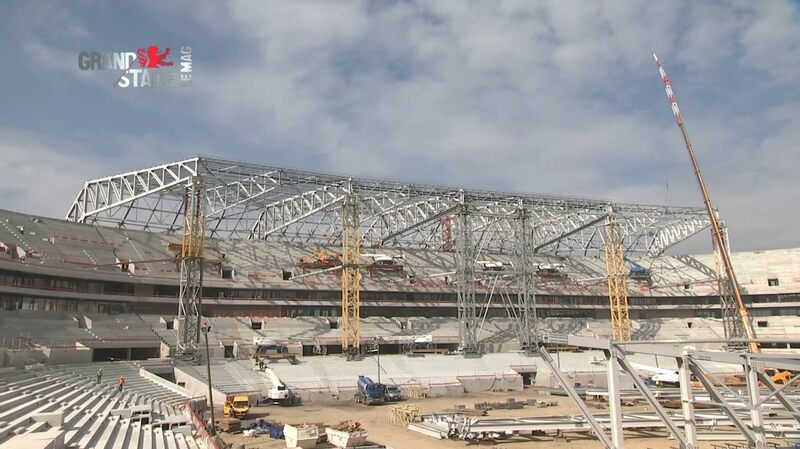 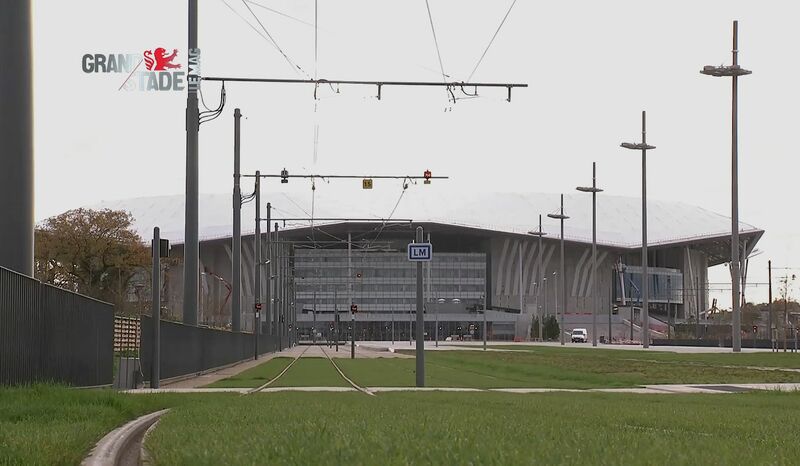 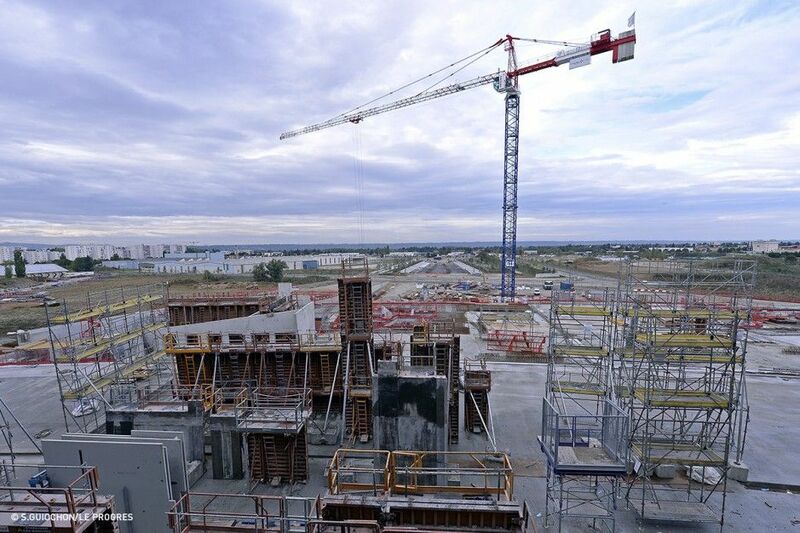 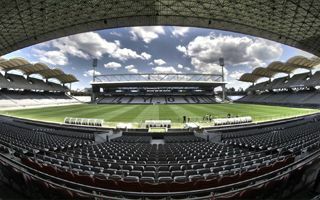 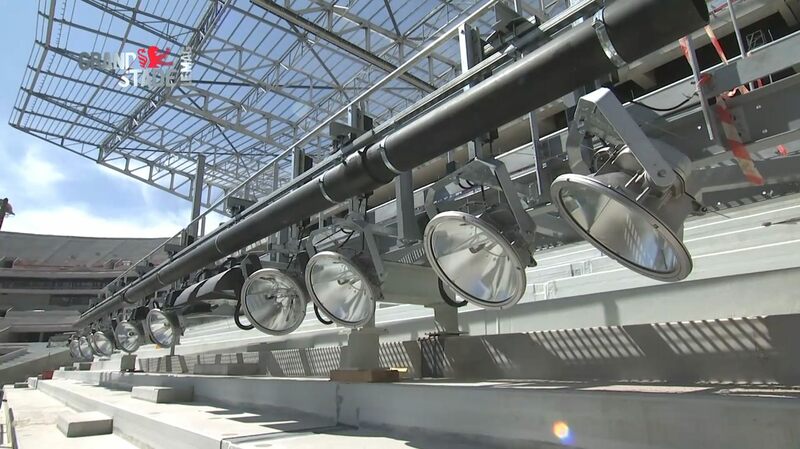 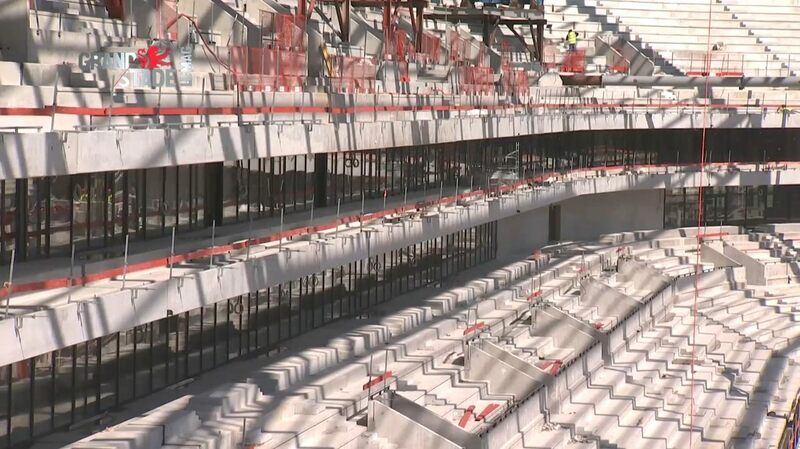 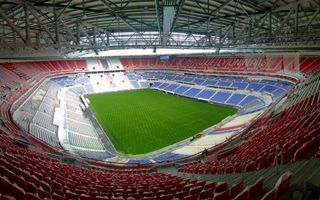 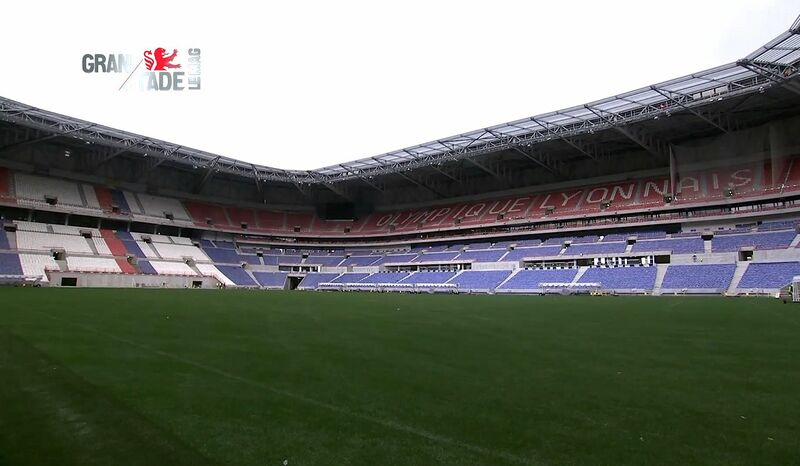 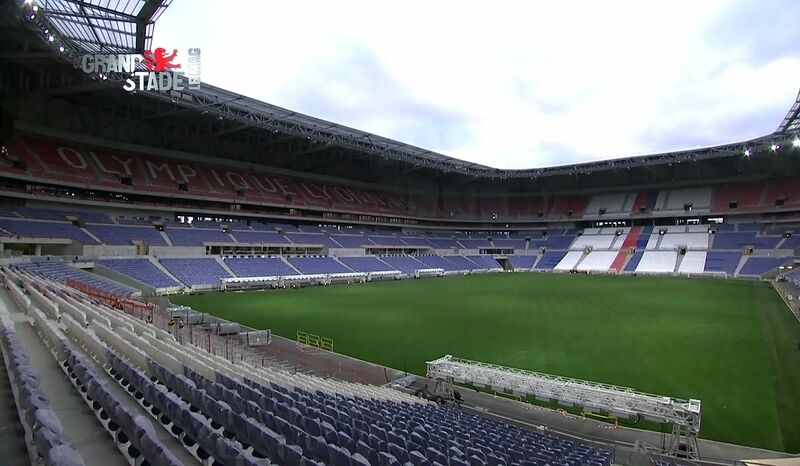 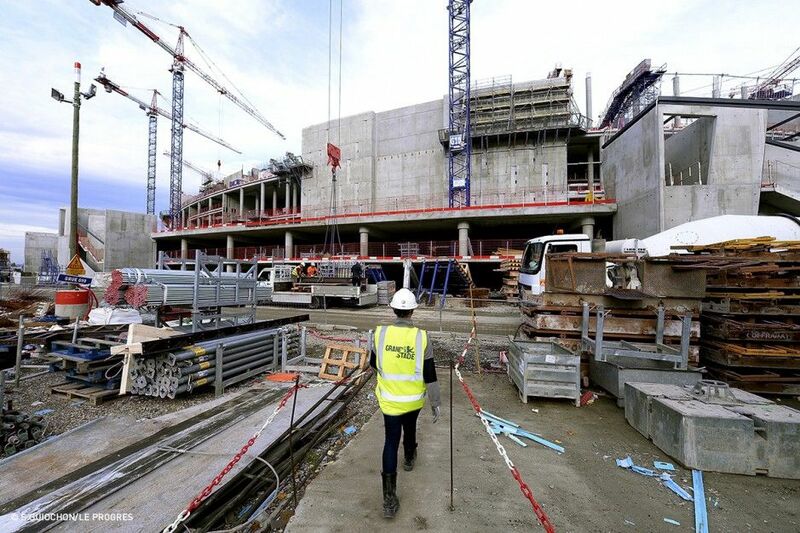 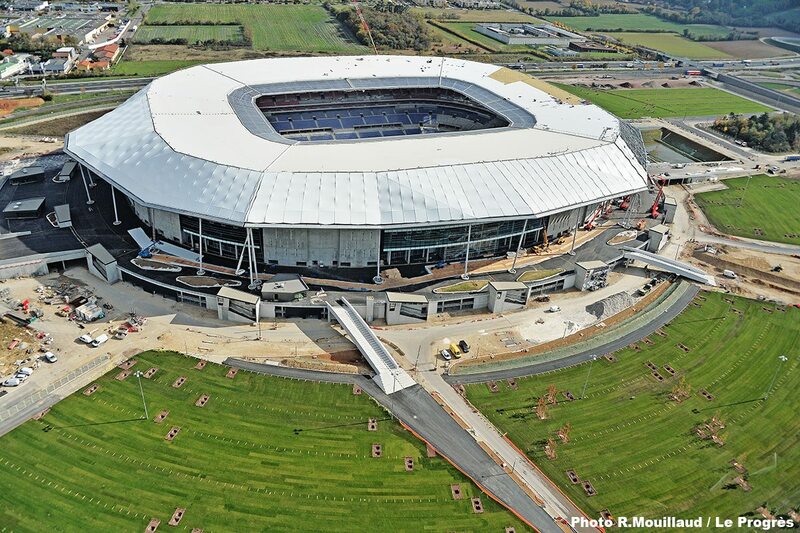 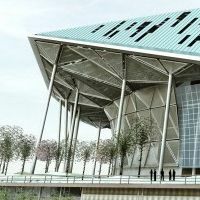 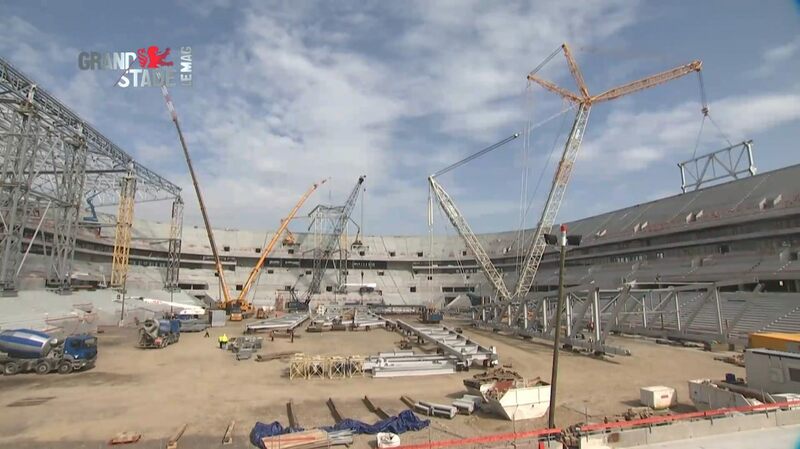 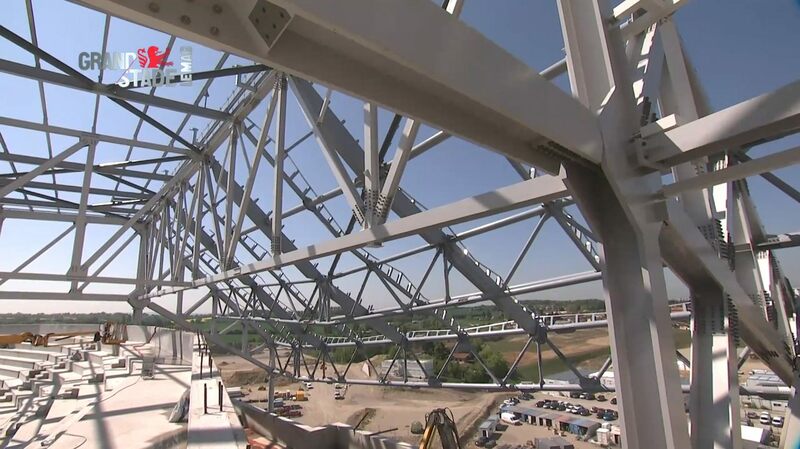 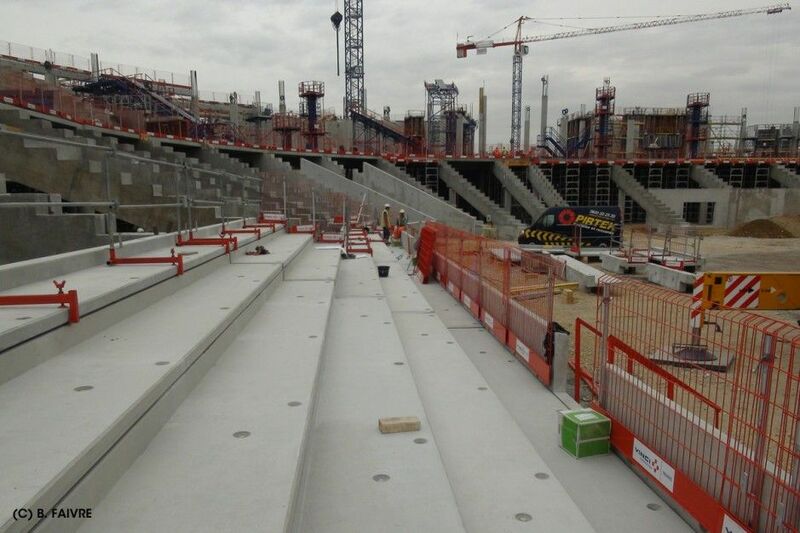 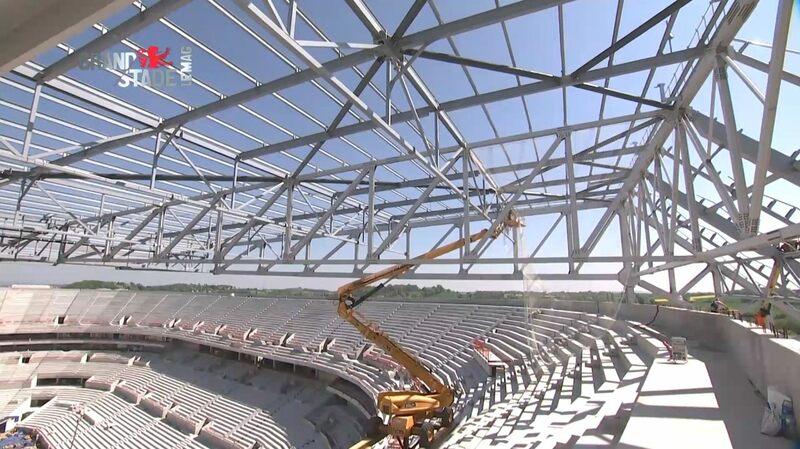 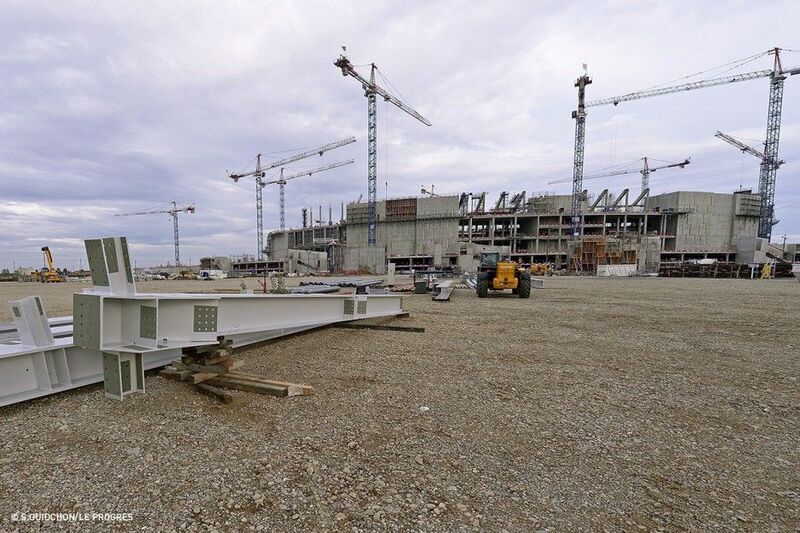 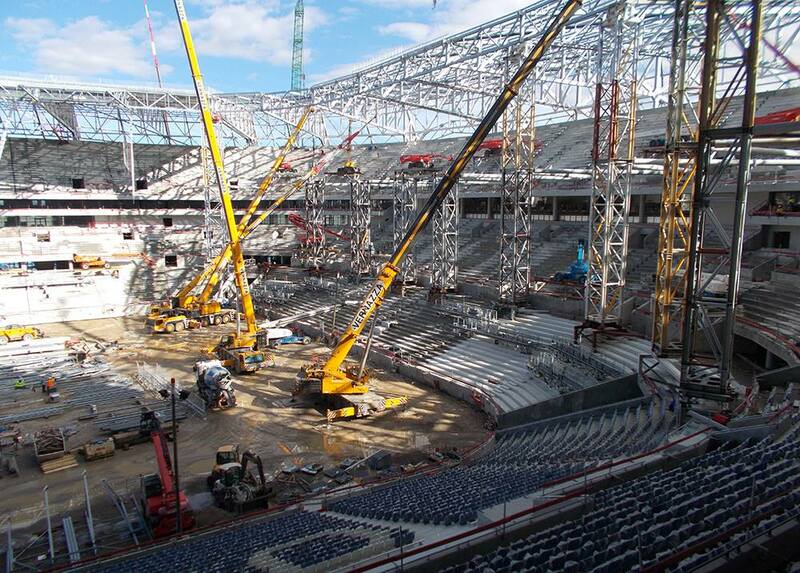 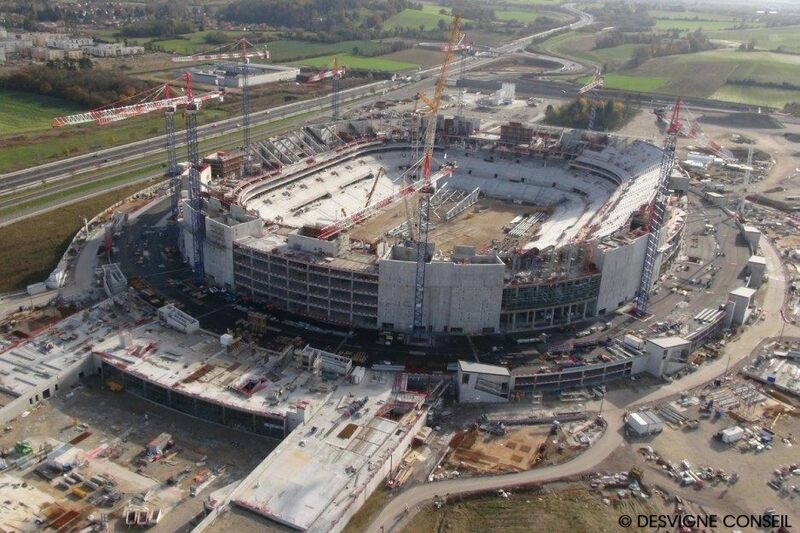 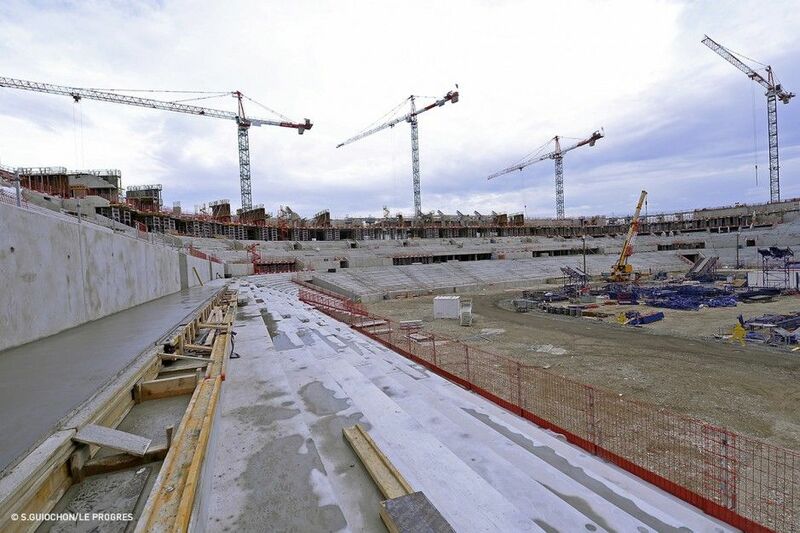 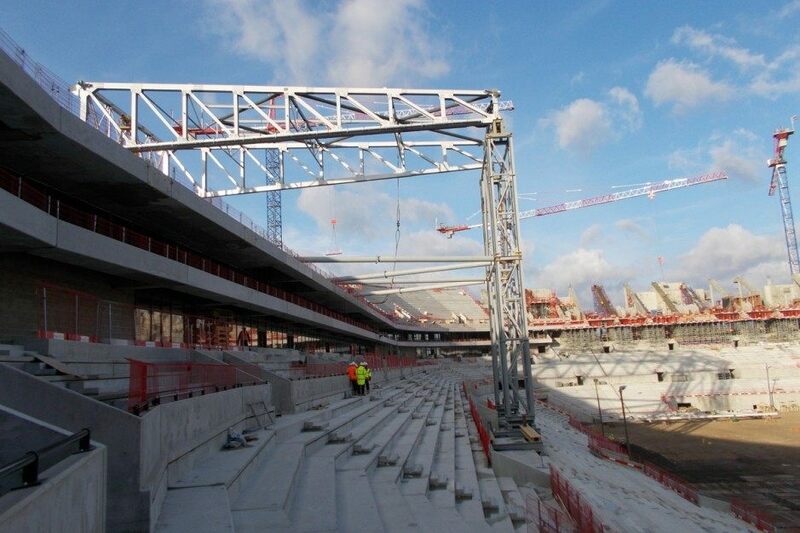 “There’s no day to lose,” says investor about the delayed construction of Stade des Lumieres outside Lyon. 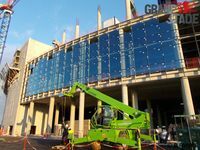 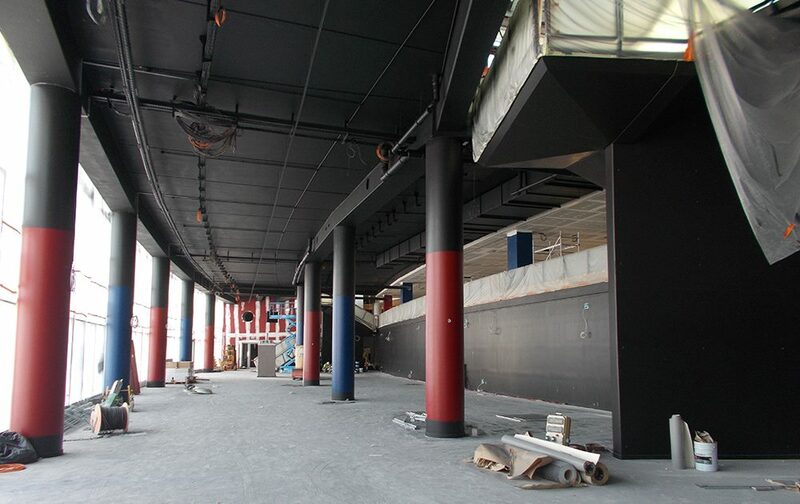 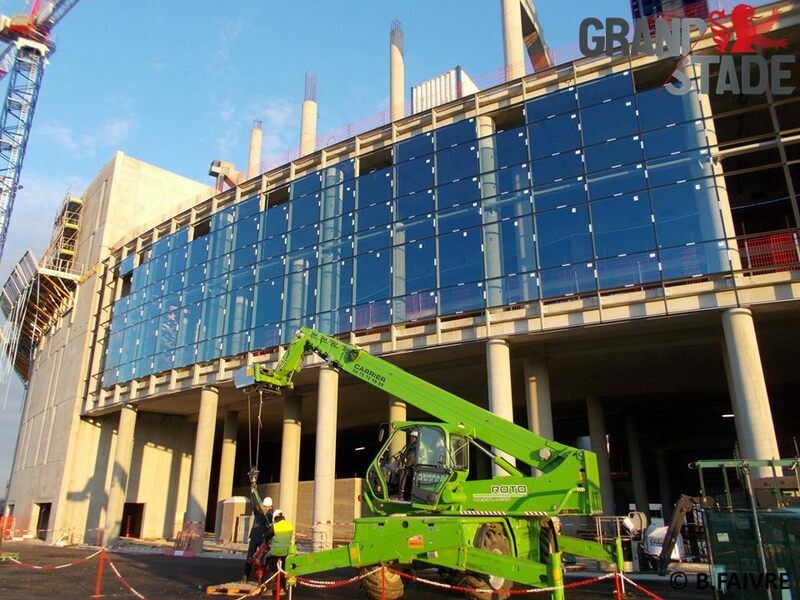 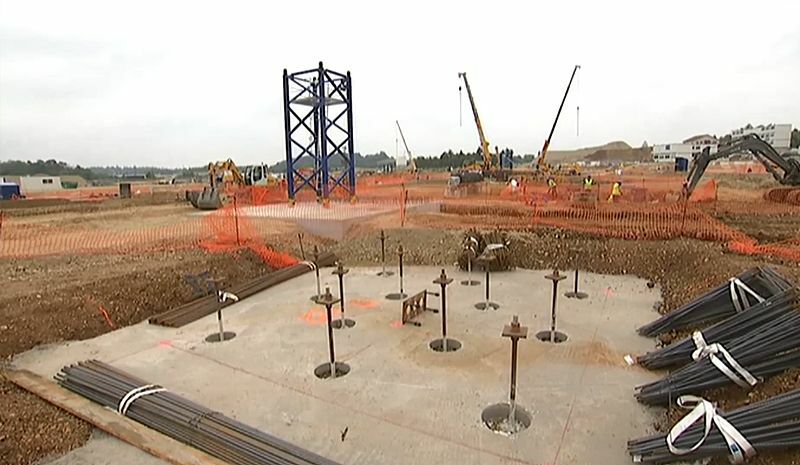 Cornerstone is to be installed on November 12, but work is already gaining pace on site. 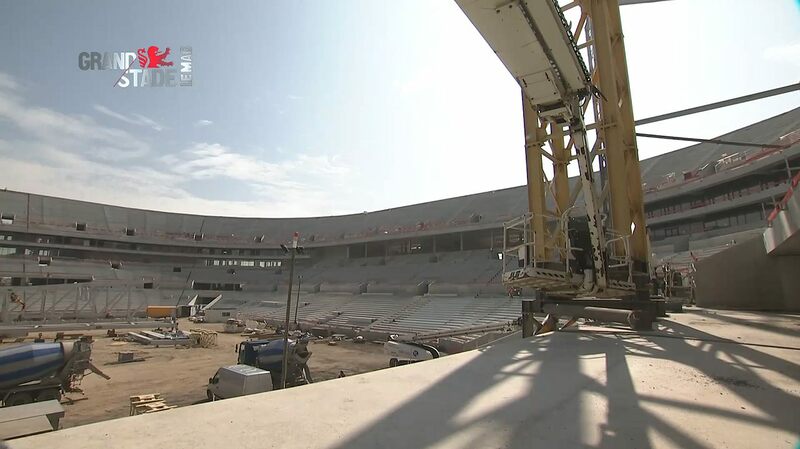 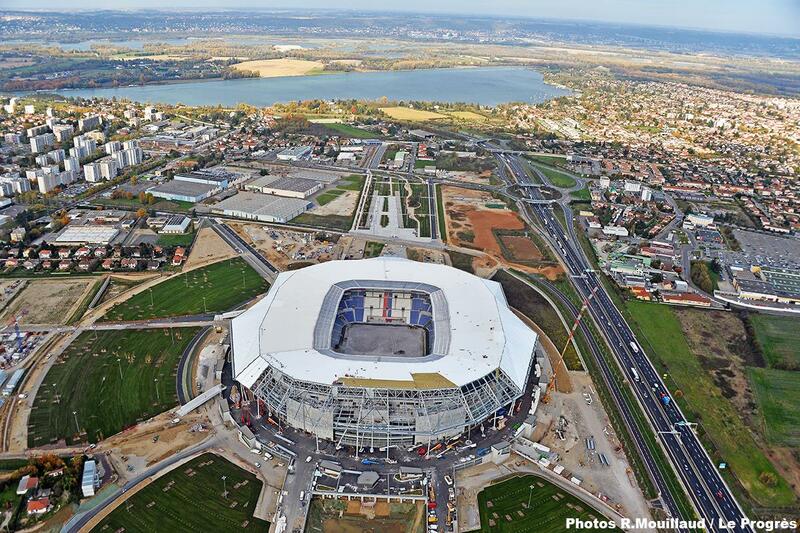 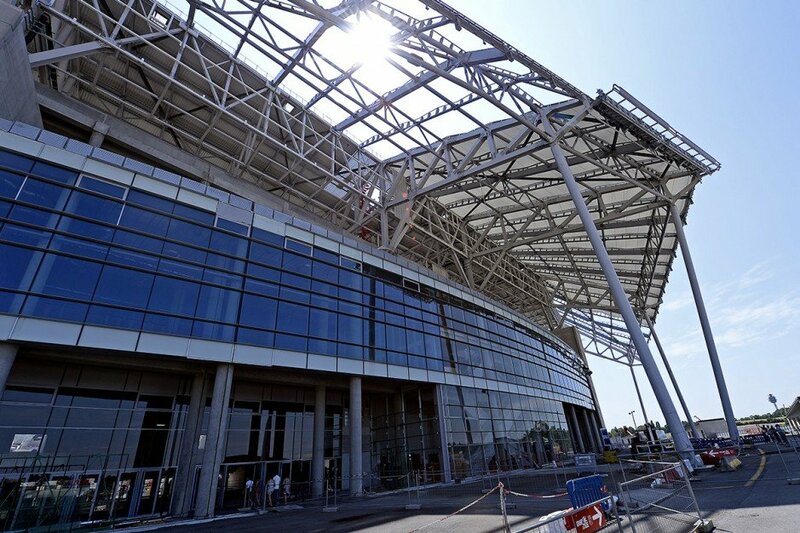 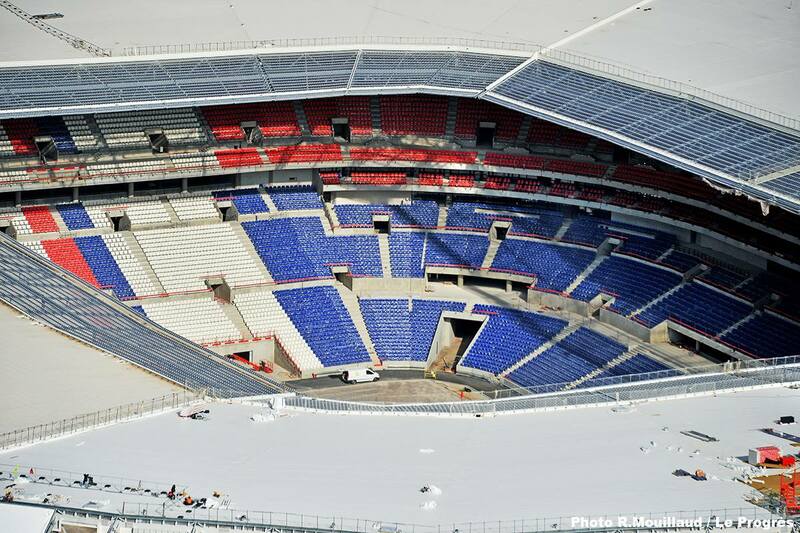 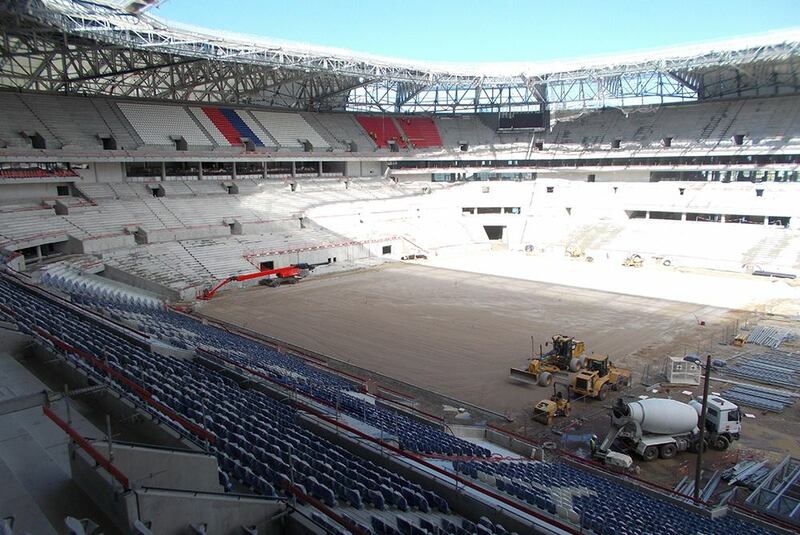 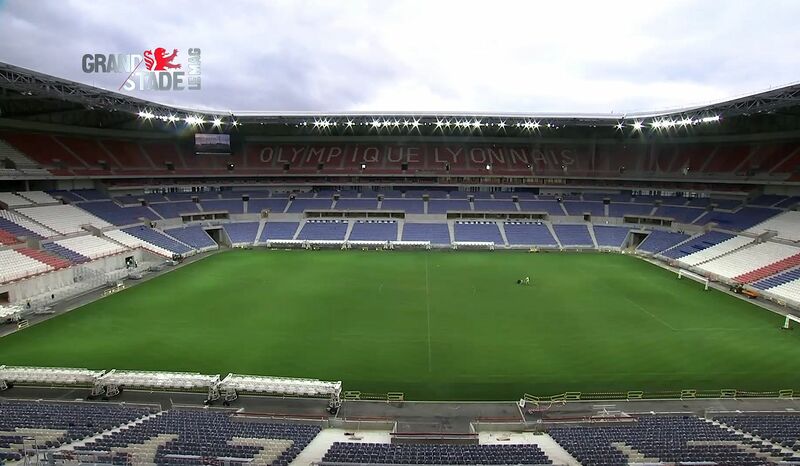 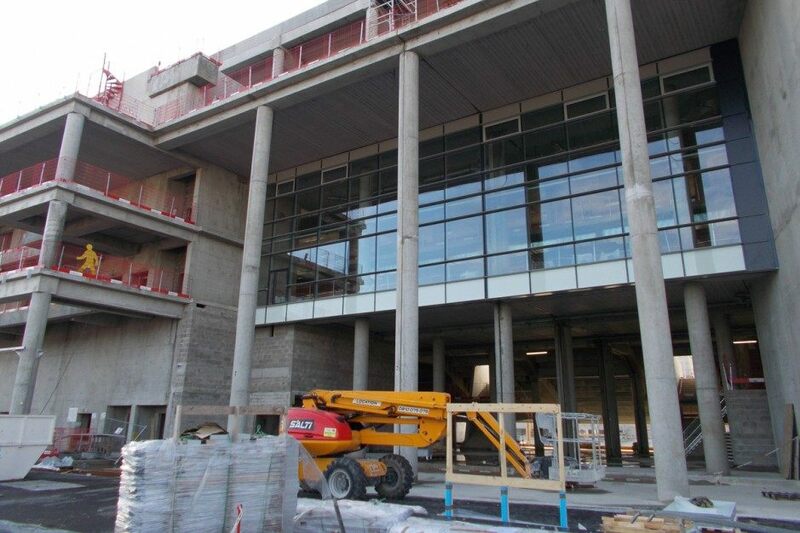 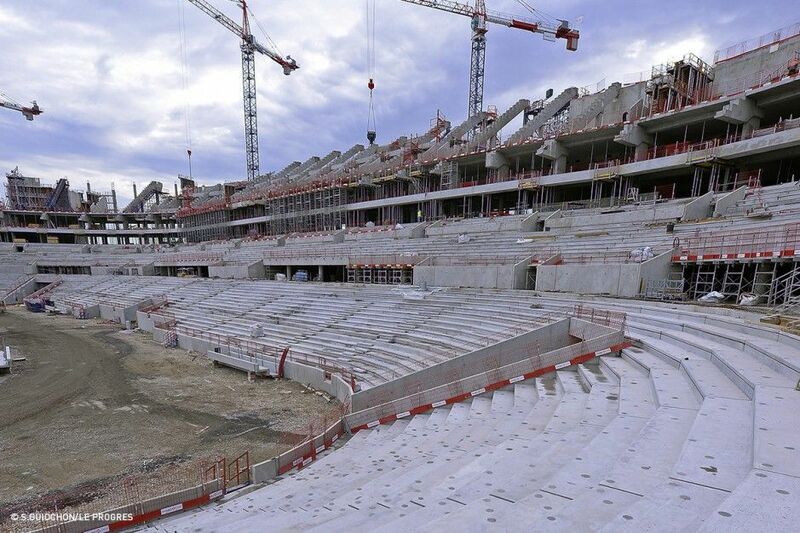 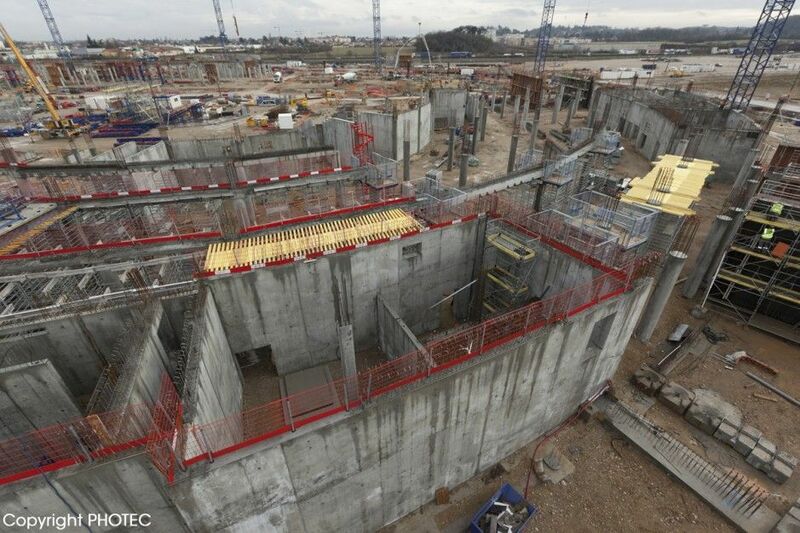 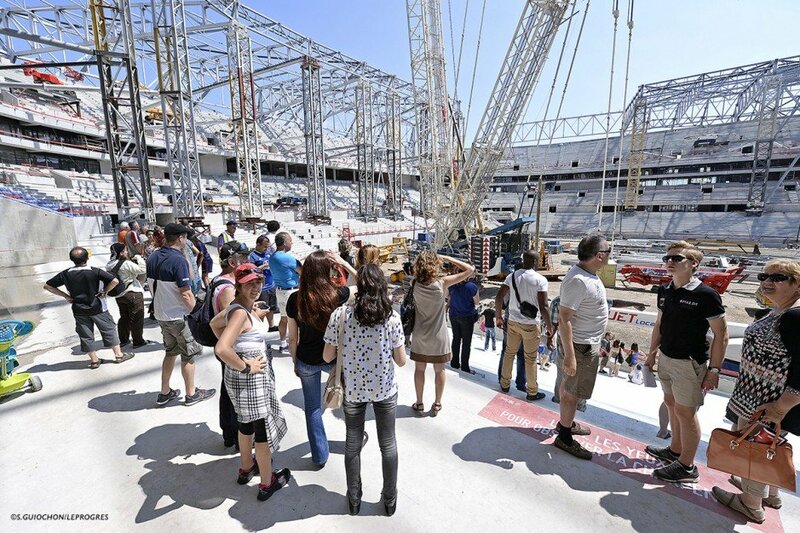 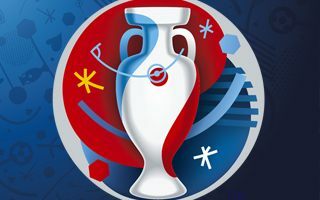 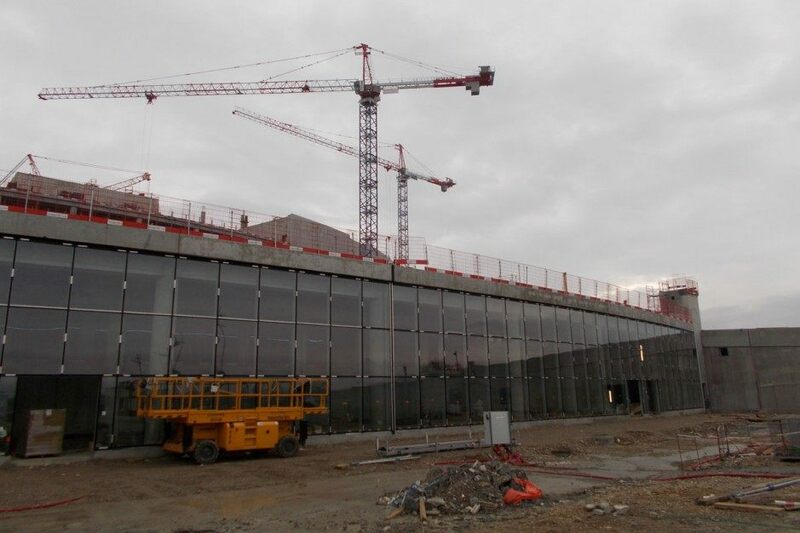 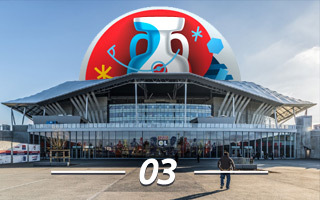 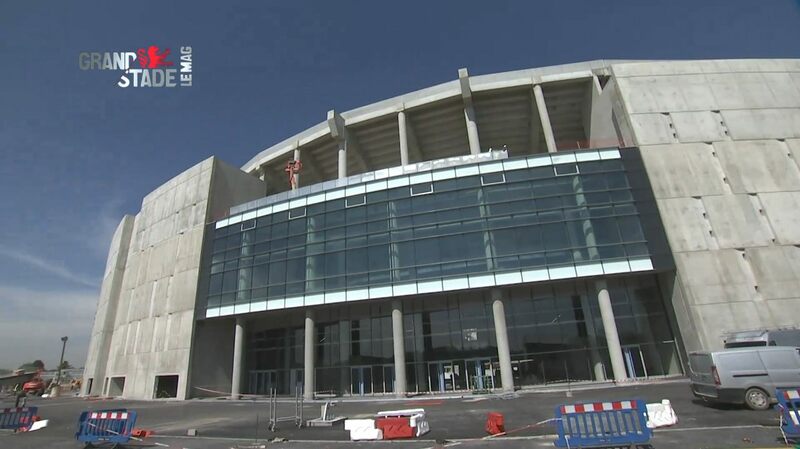 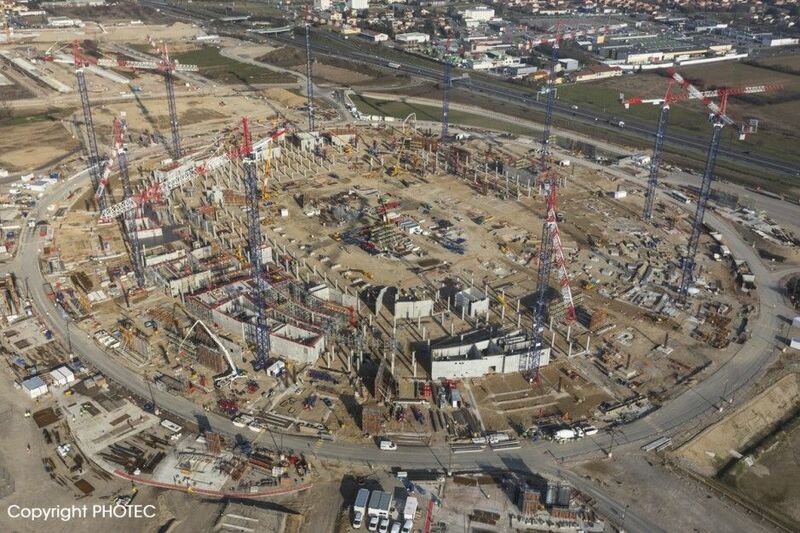 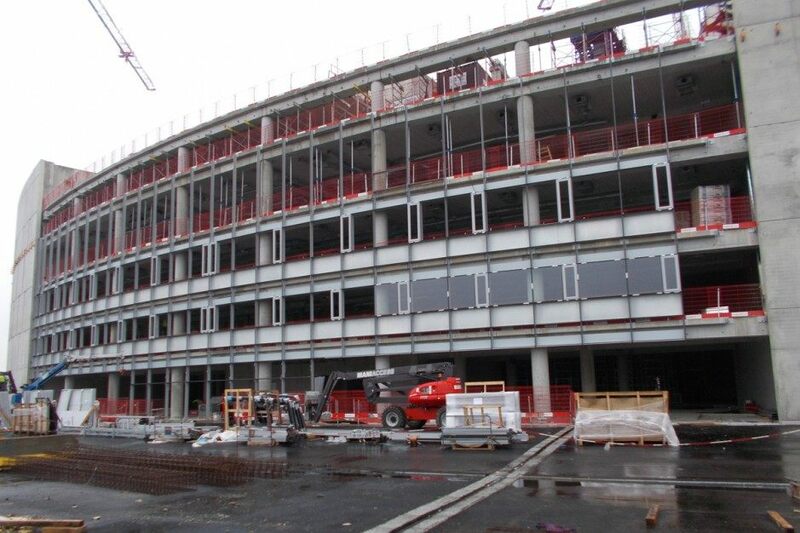 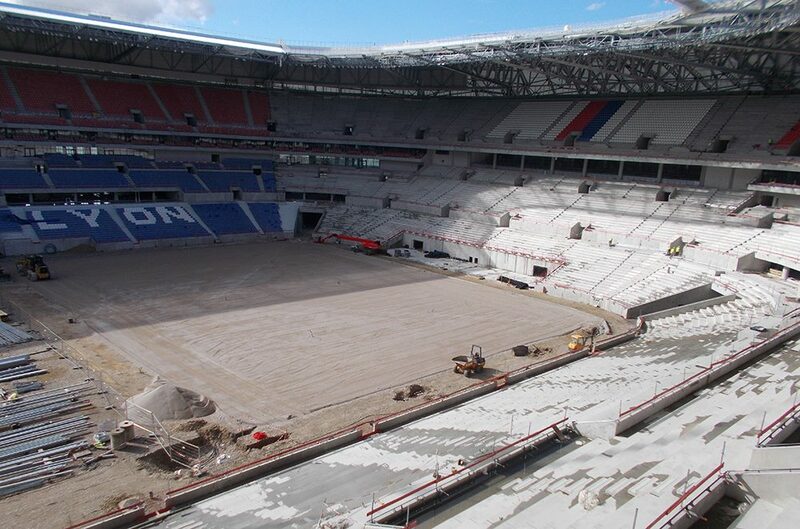 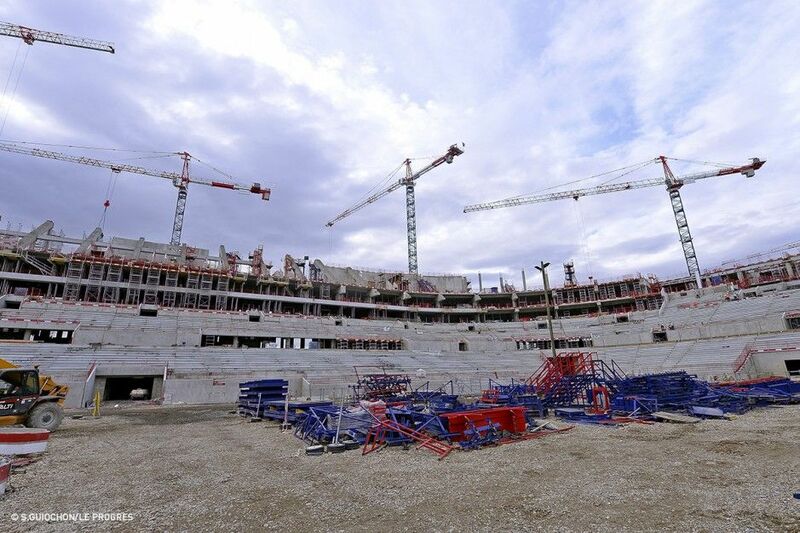 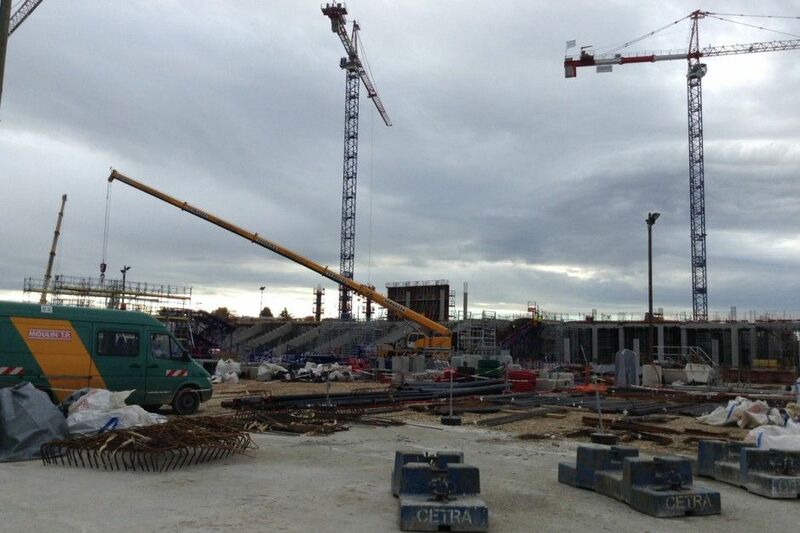 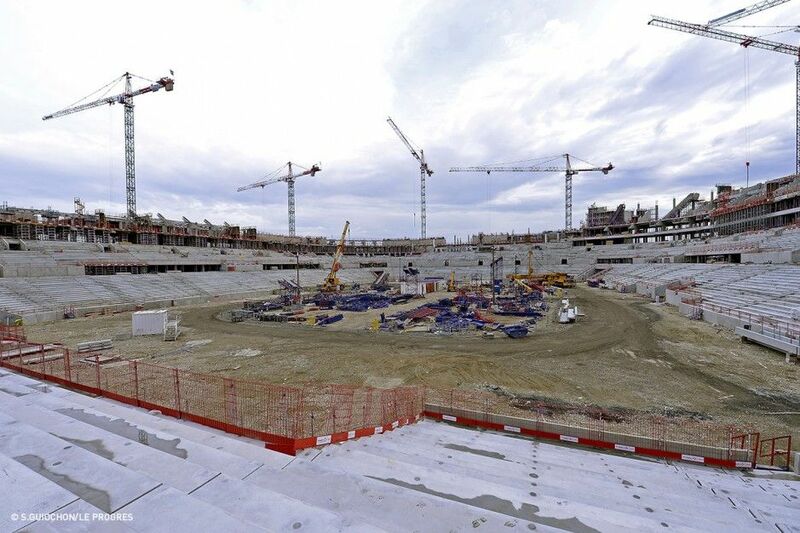 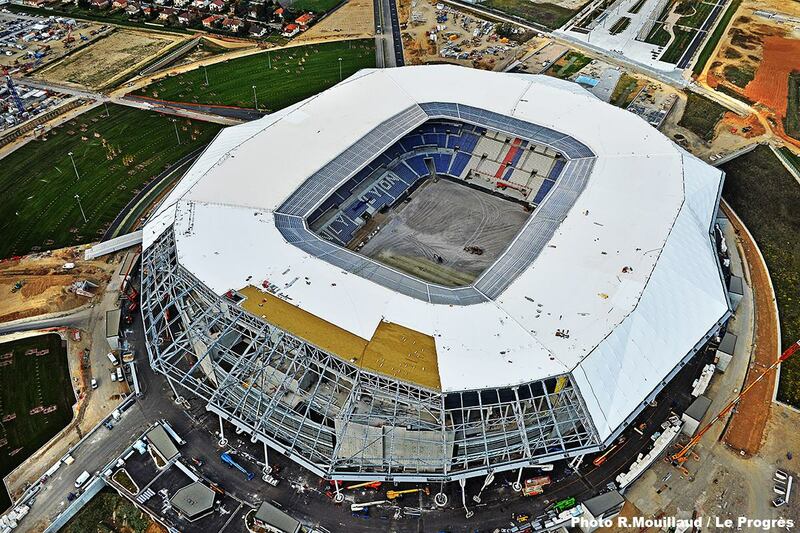 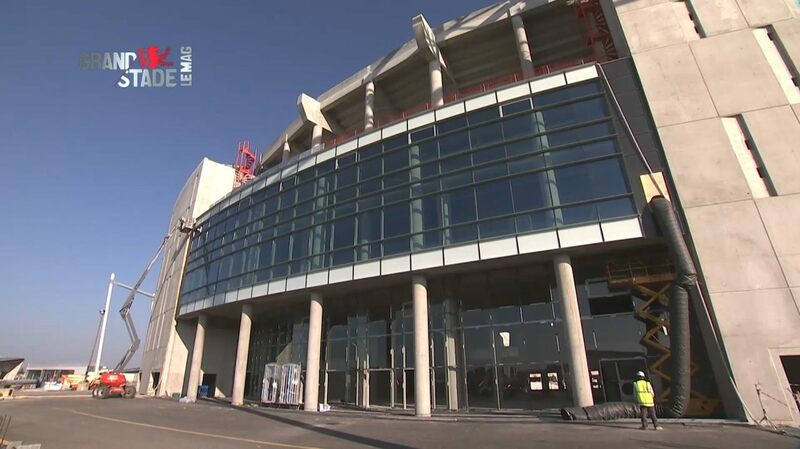 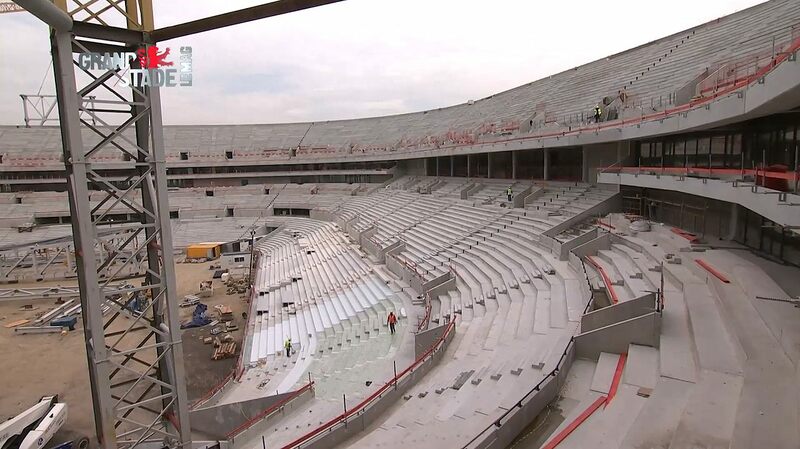 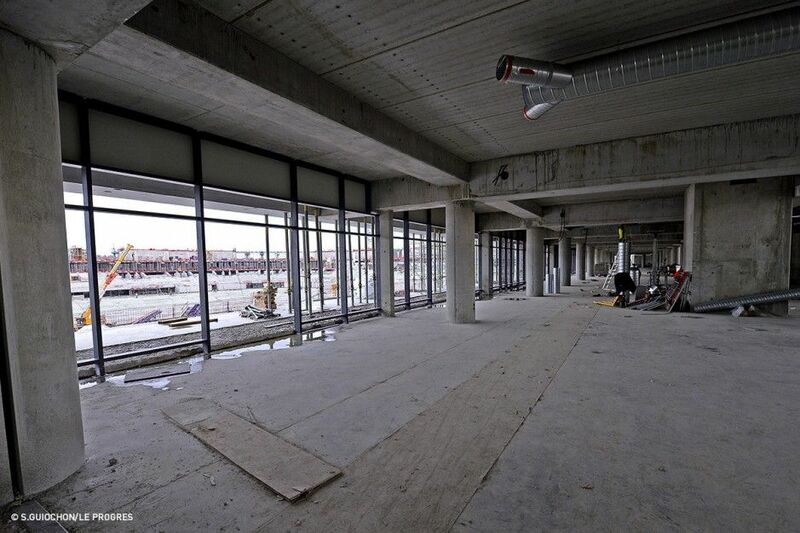 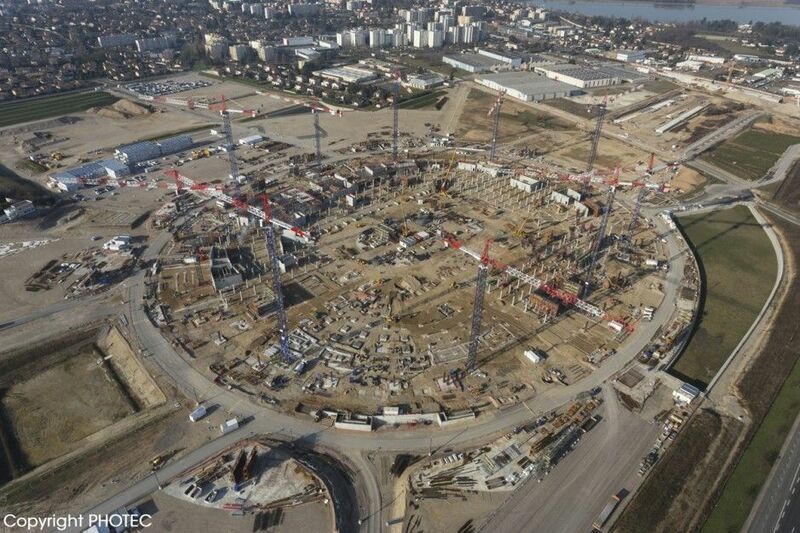 Time is running out for Euro 2016 venue in Lyon, but finally the funding is in place and works can restart on site. 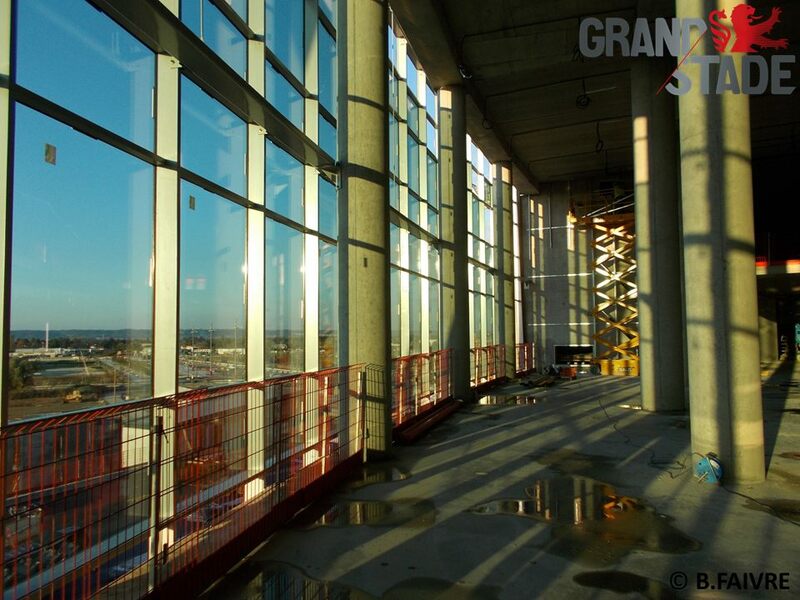 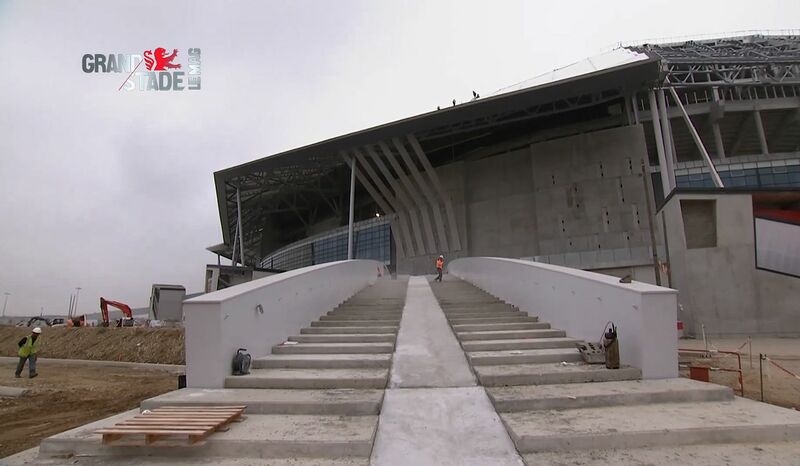 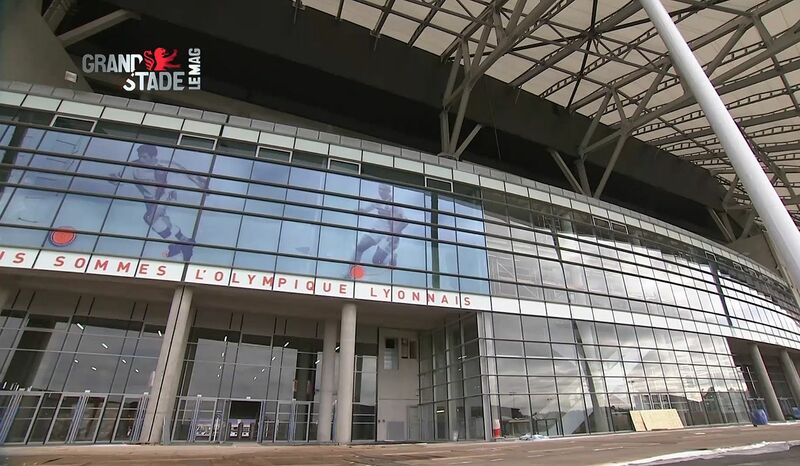 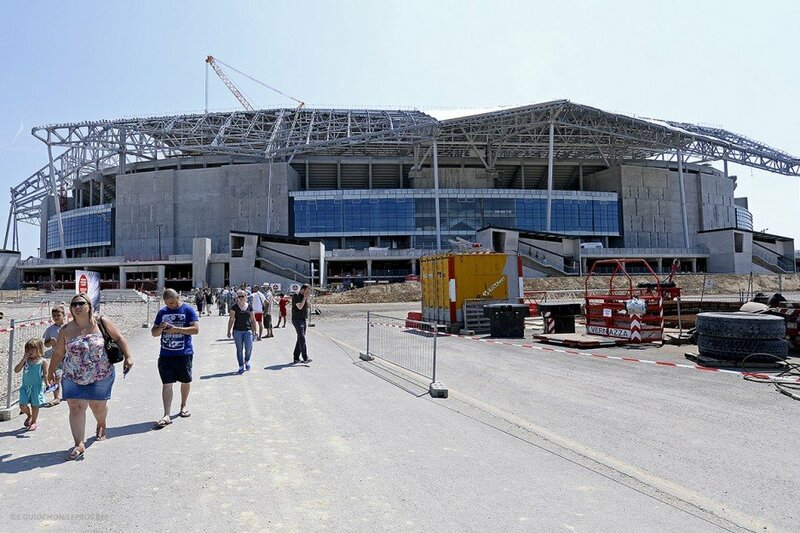 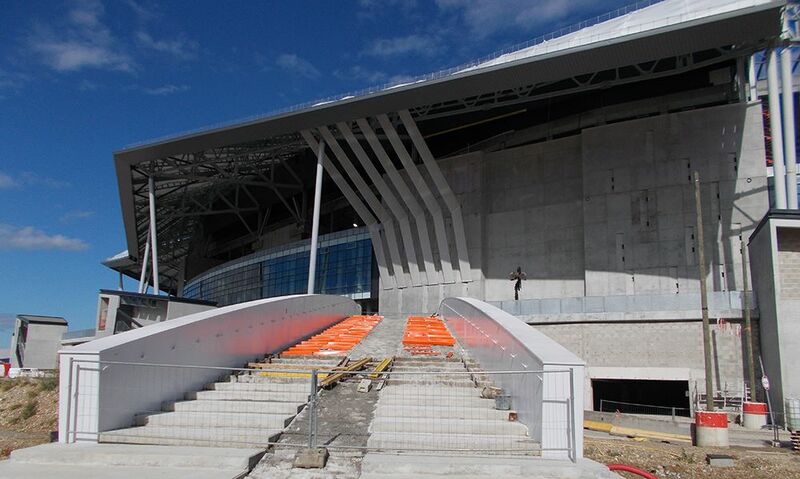 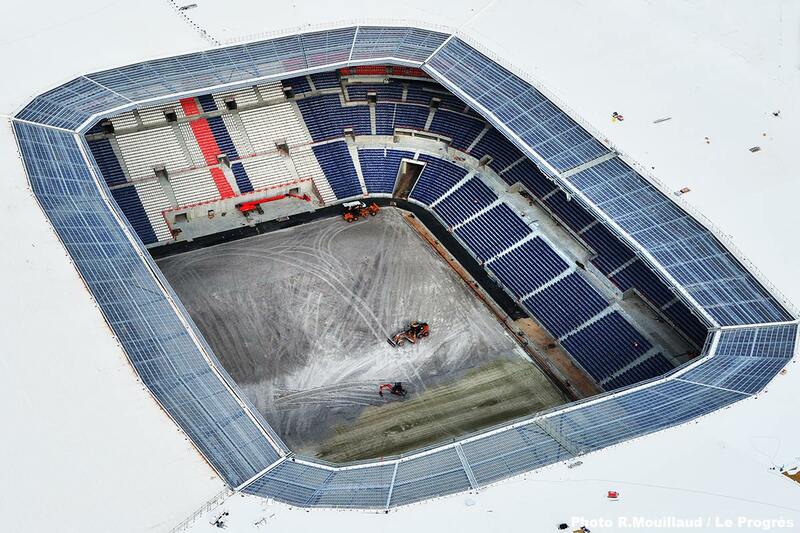 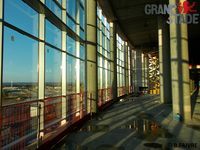 Olympique owner plans to spend over €400 million ($530 million) on the new home. 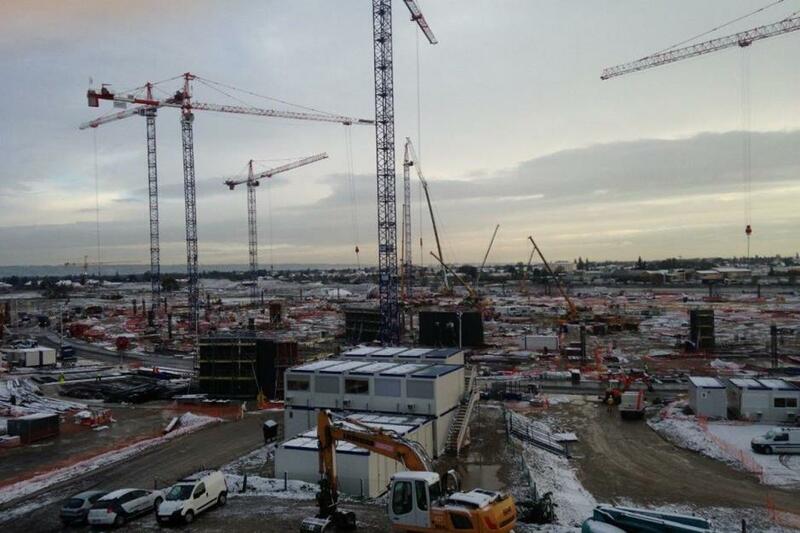 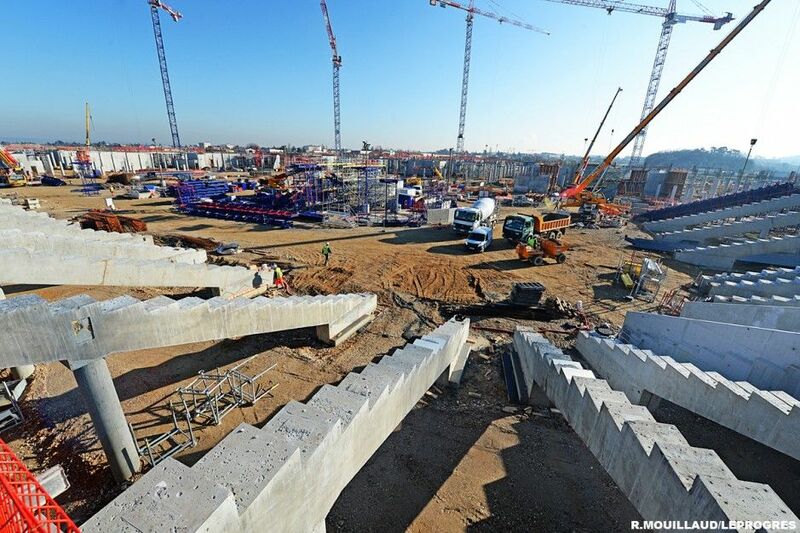 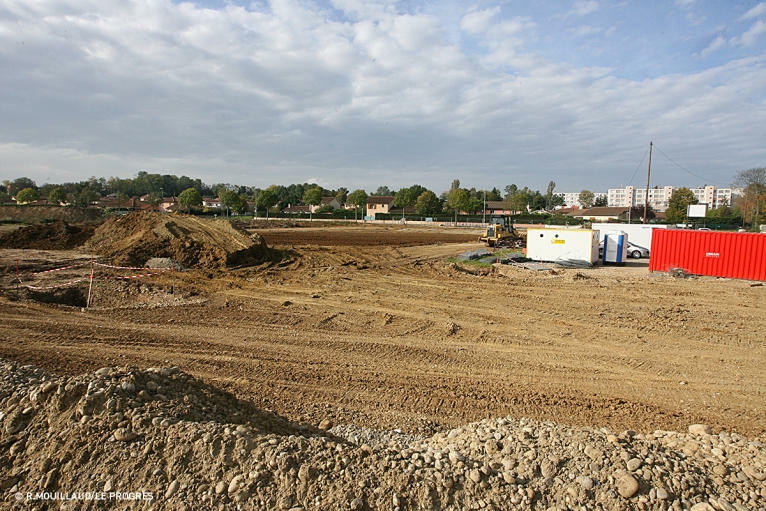 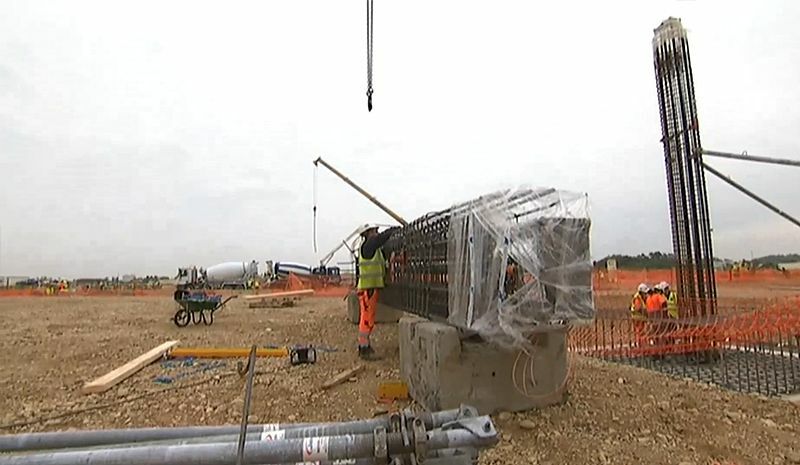 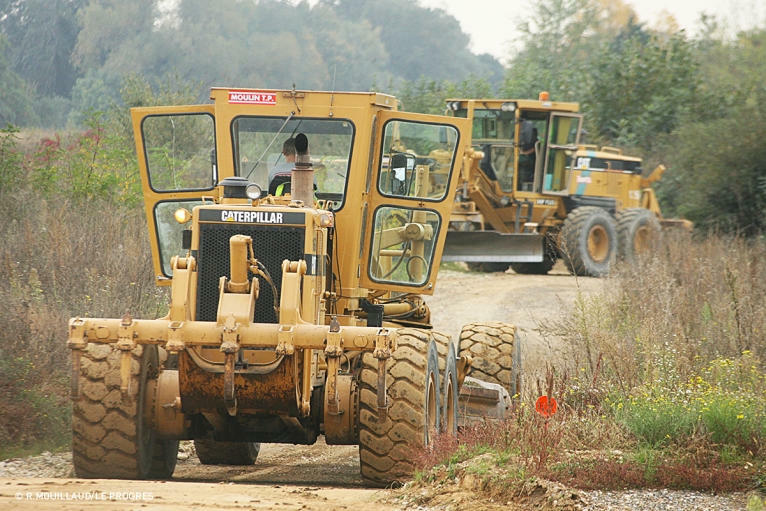 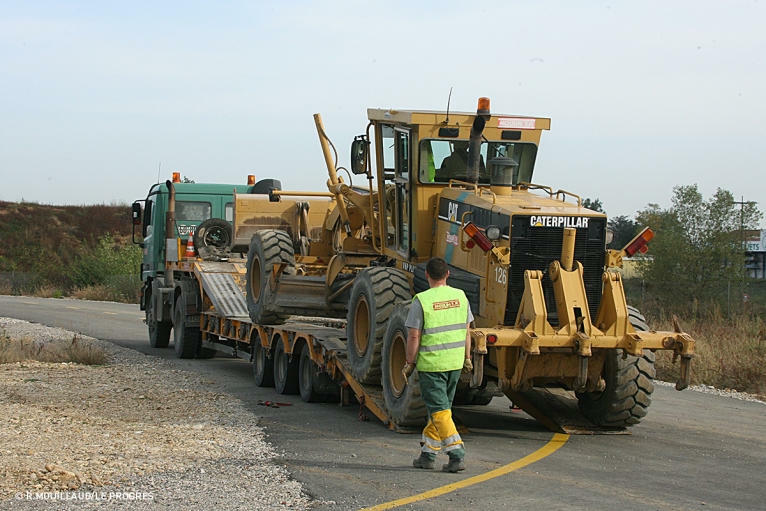 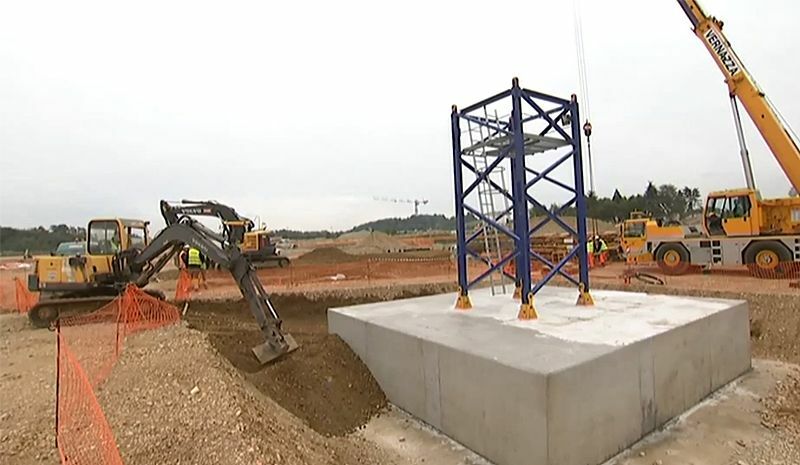 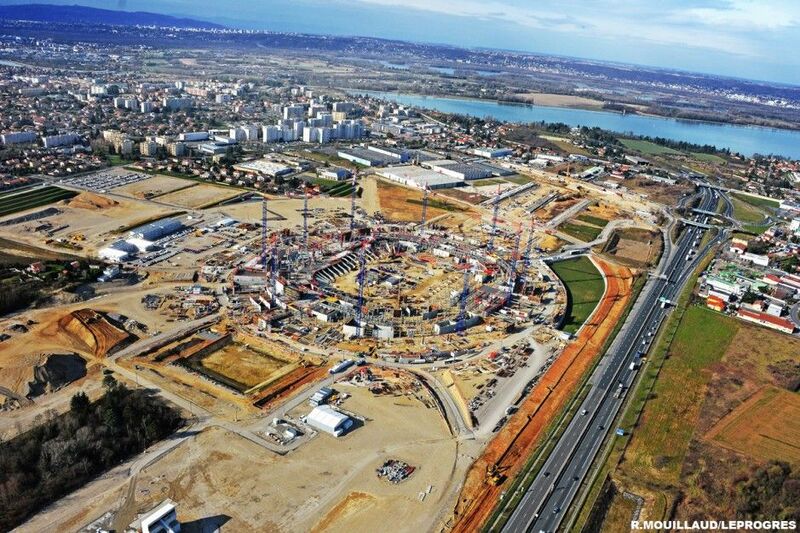 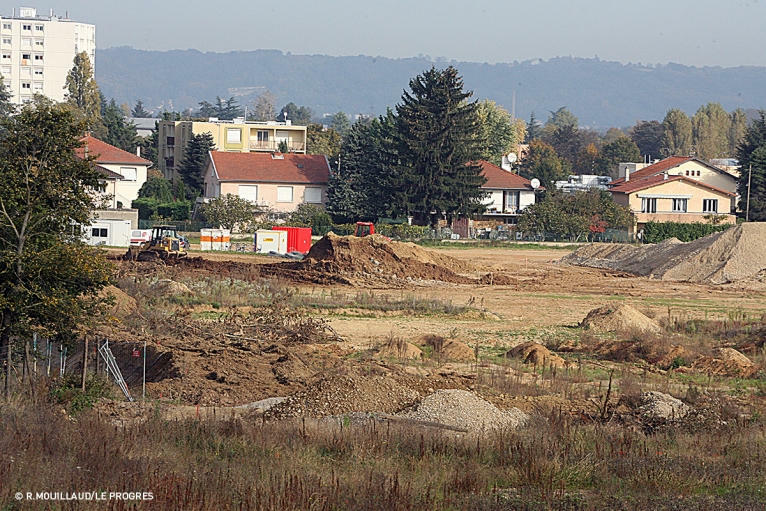 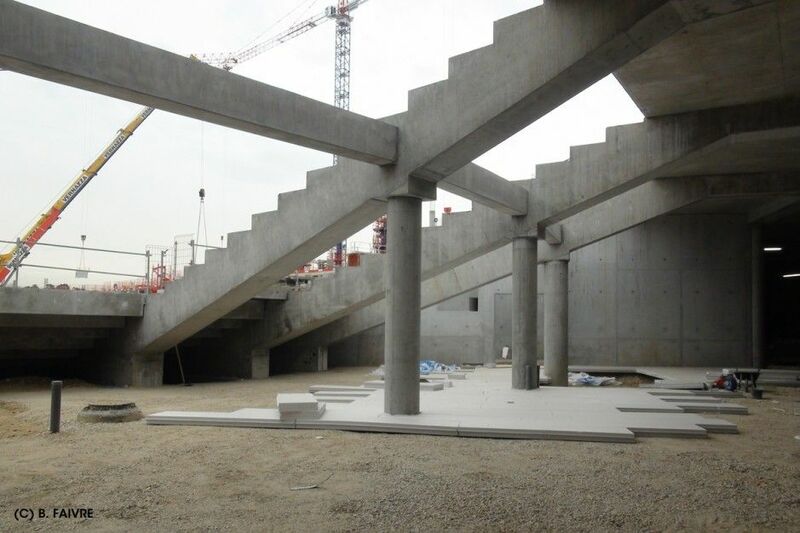 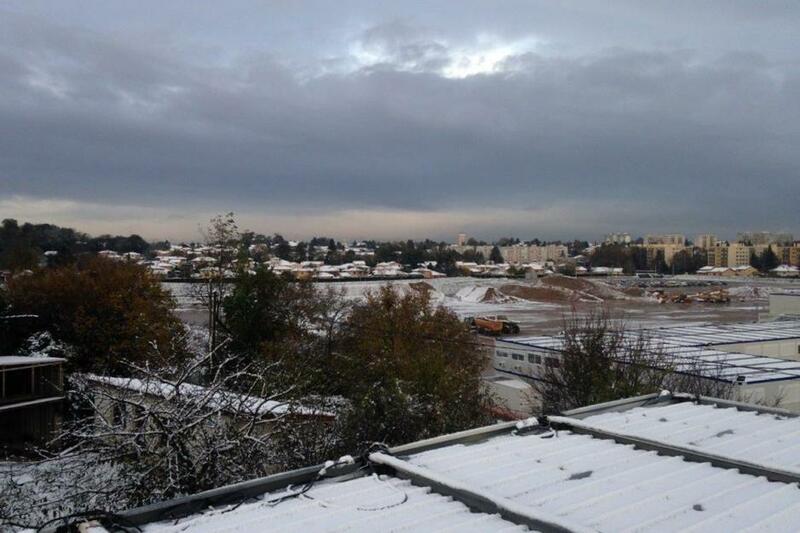 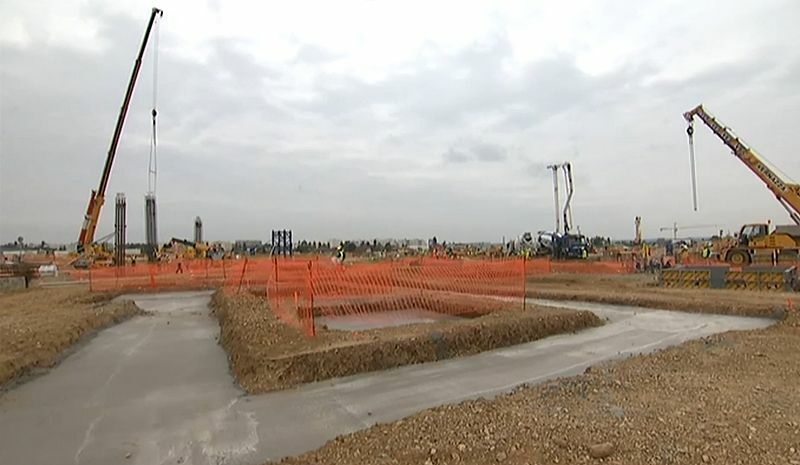 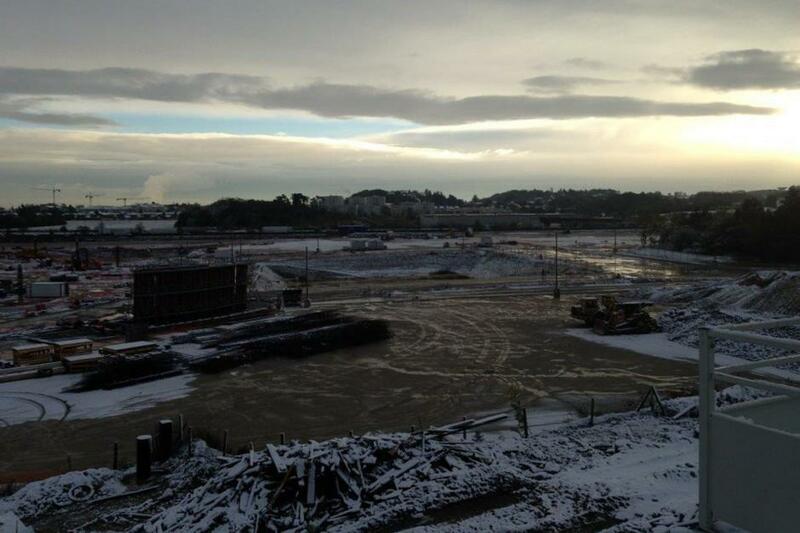 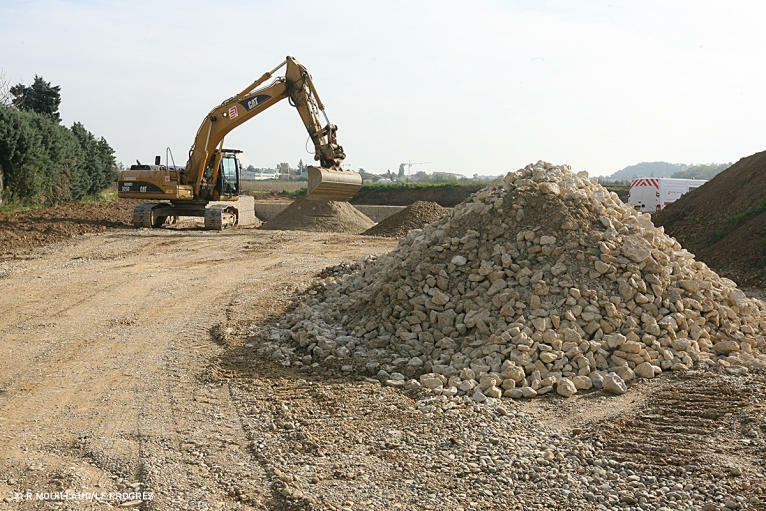 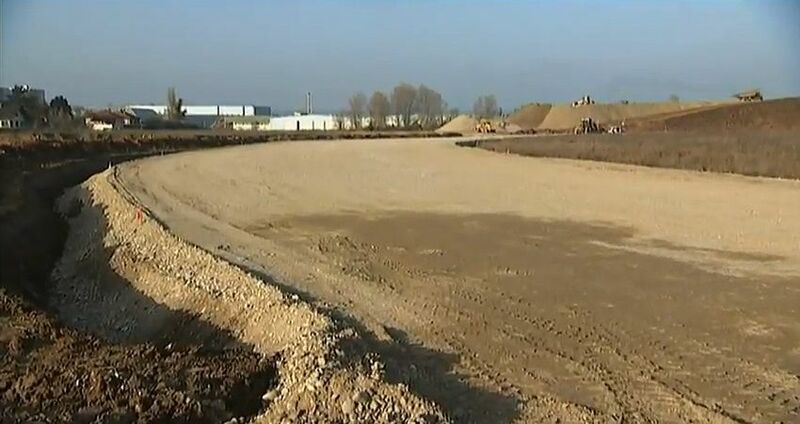 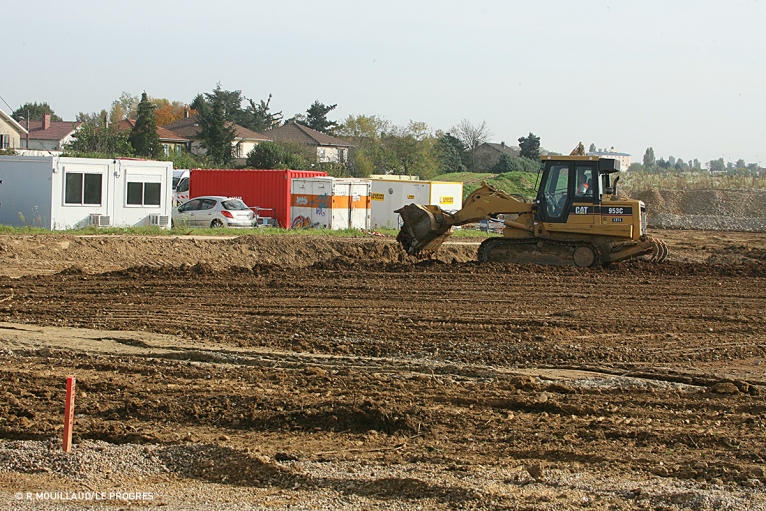 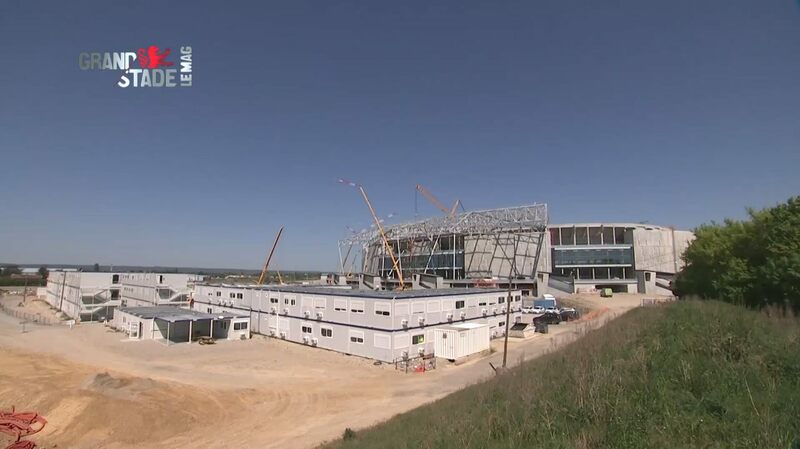 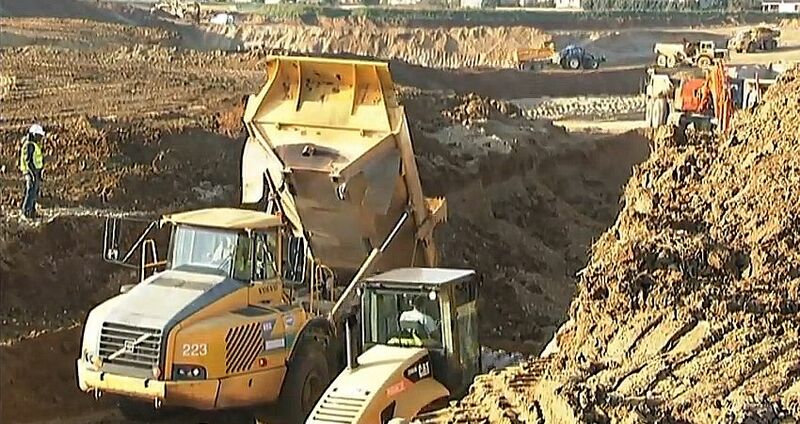 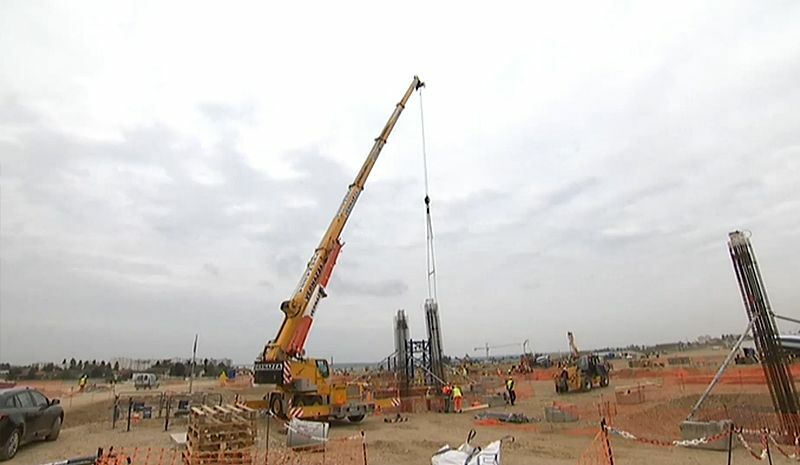 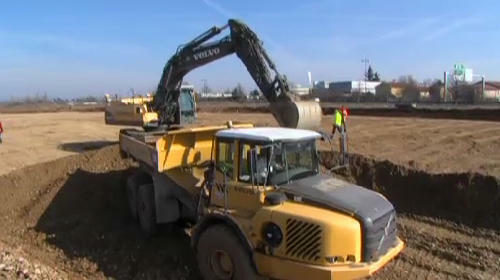 It's already the second time Olympique celebrate preparatory works at their new site outside Lyon. 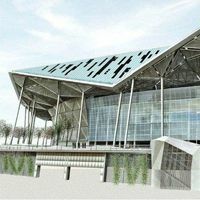 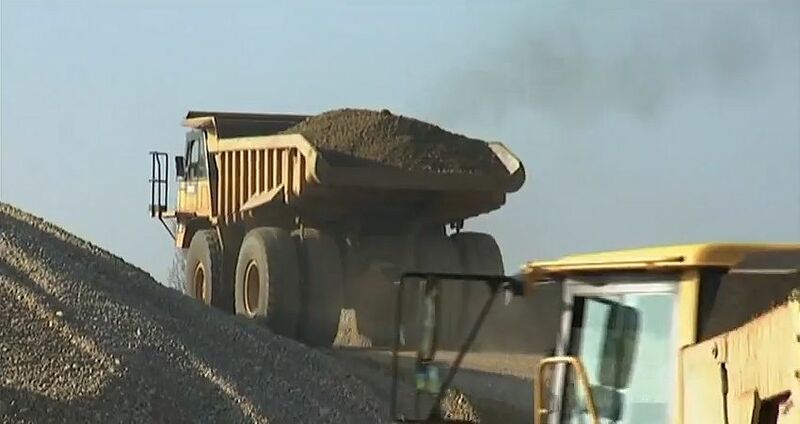 First time it ended with initial preparations only, this time preparations are to be done for good, allowing construction to commence at last.